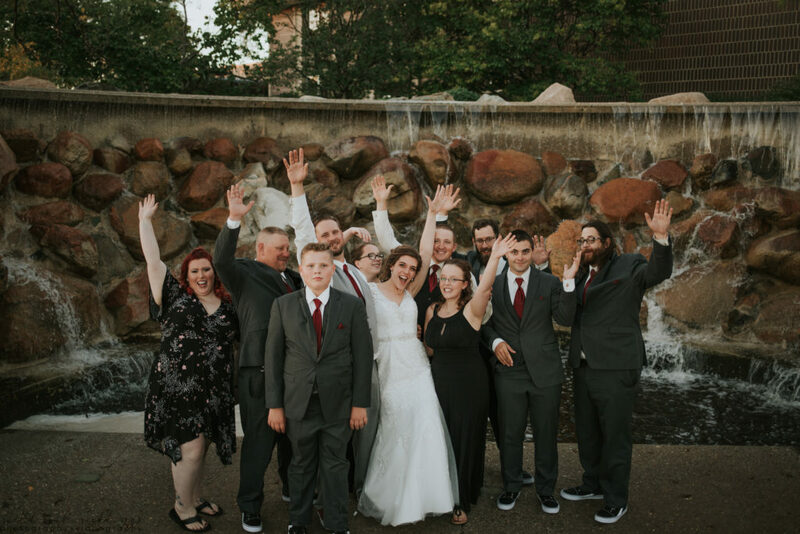 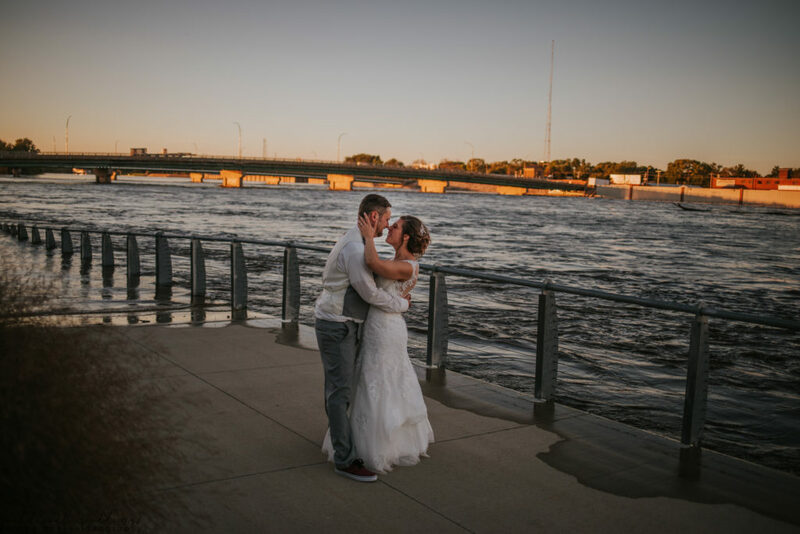 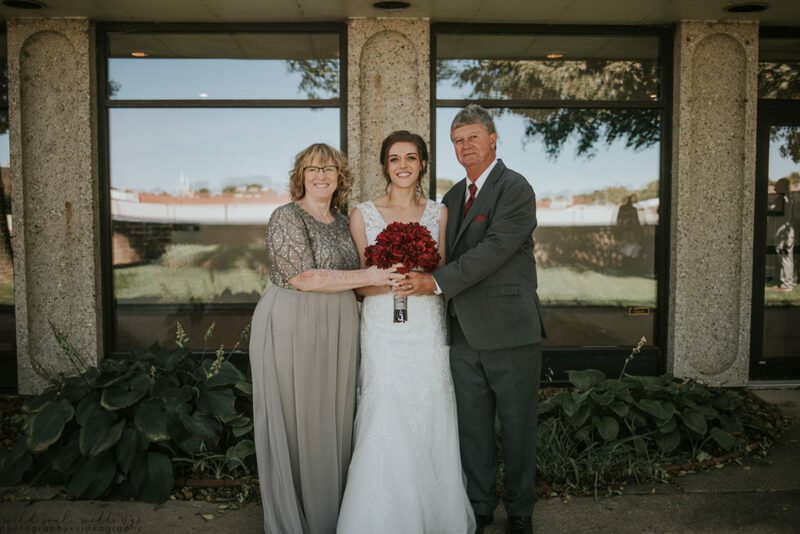 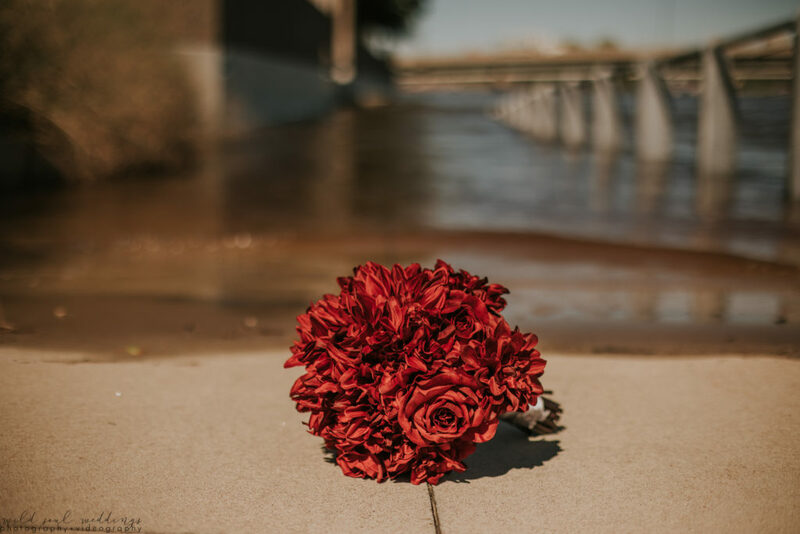 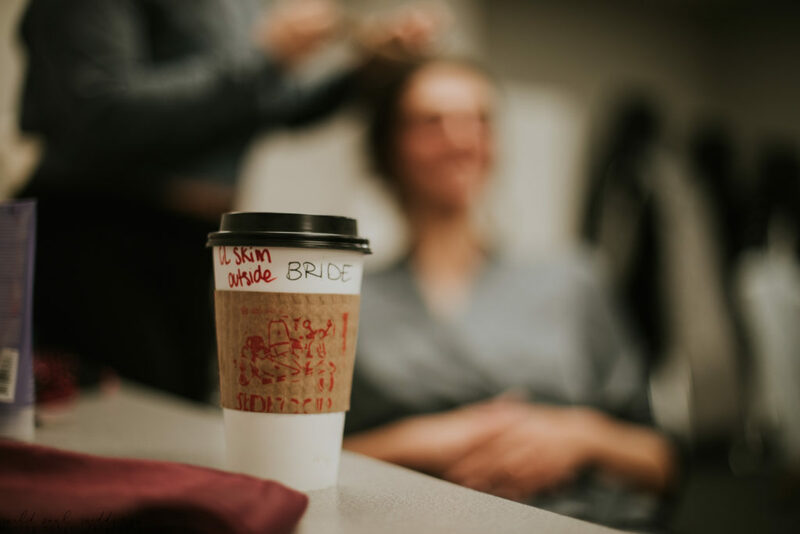 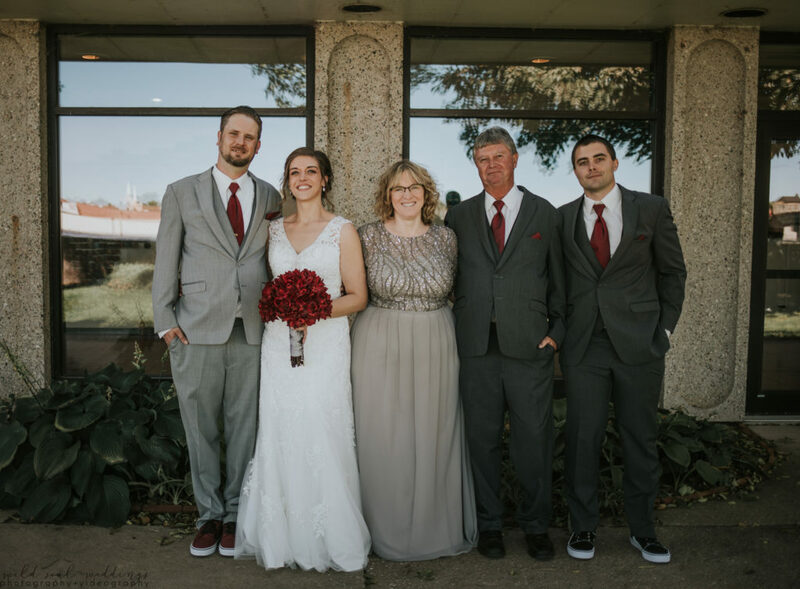 On Saturday, September 22, 2018, Wild Soul Weddings owner La Rae and second shooter Leah spent the day with Tony and Shannon in Waterloo, Iowa! 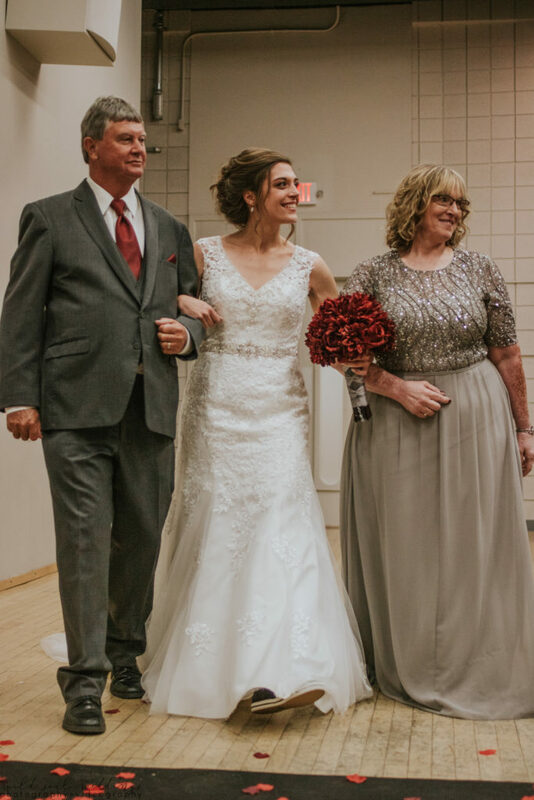 These two have an incredibly sweet story, beautiful families, and a deep true respect and love for each other. 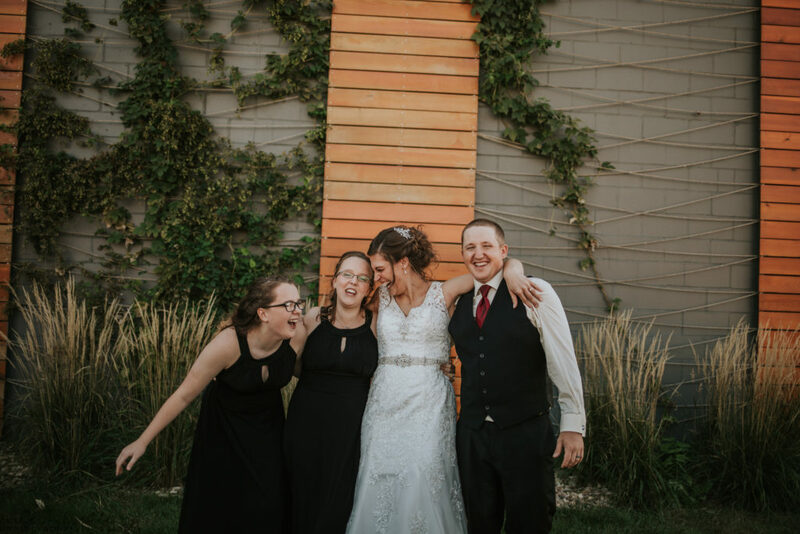 They also love to laugh, as you will see in many of their photos! 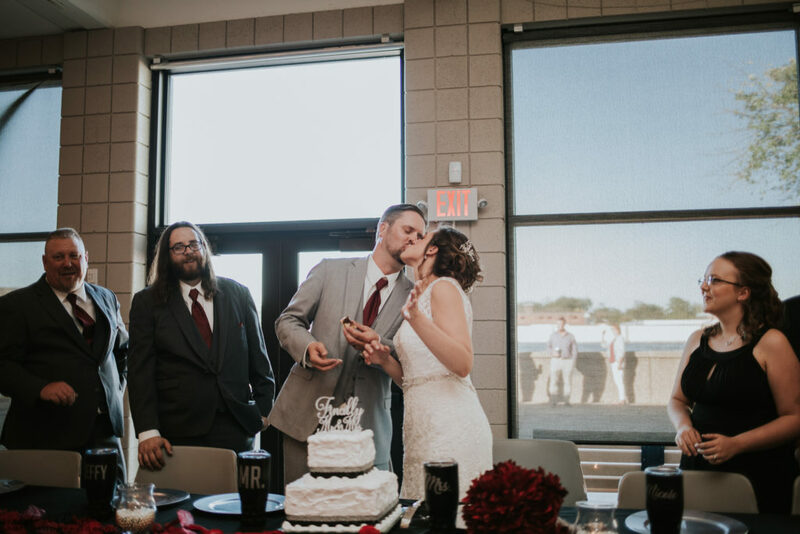 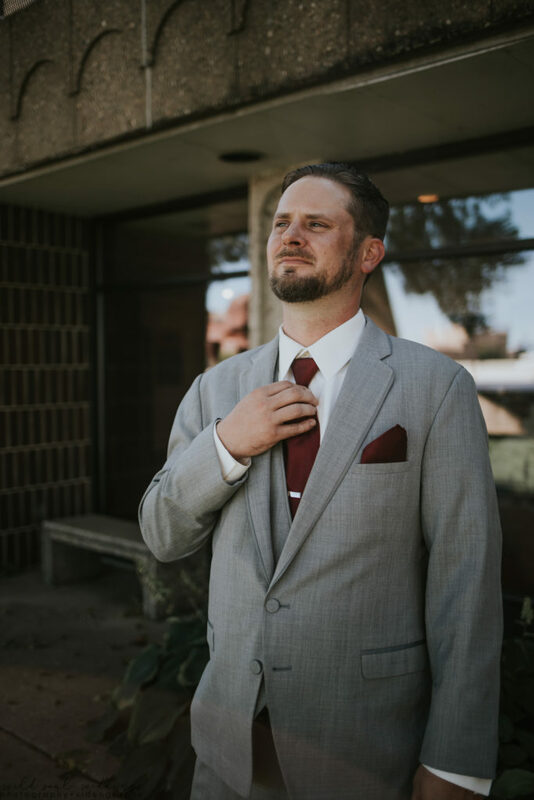 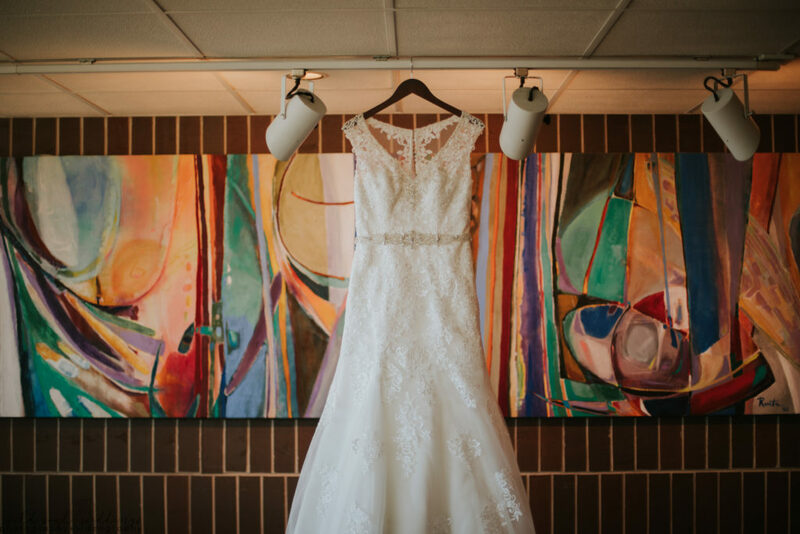 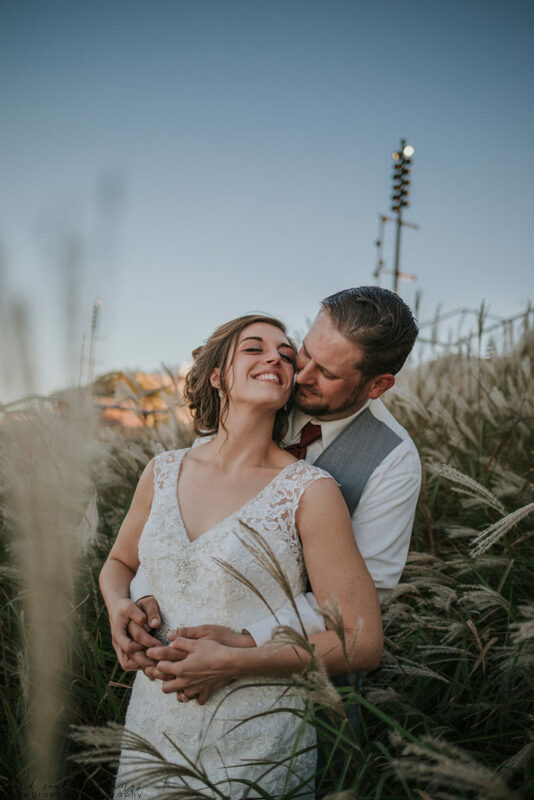 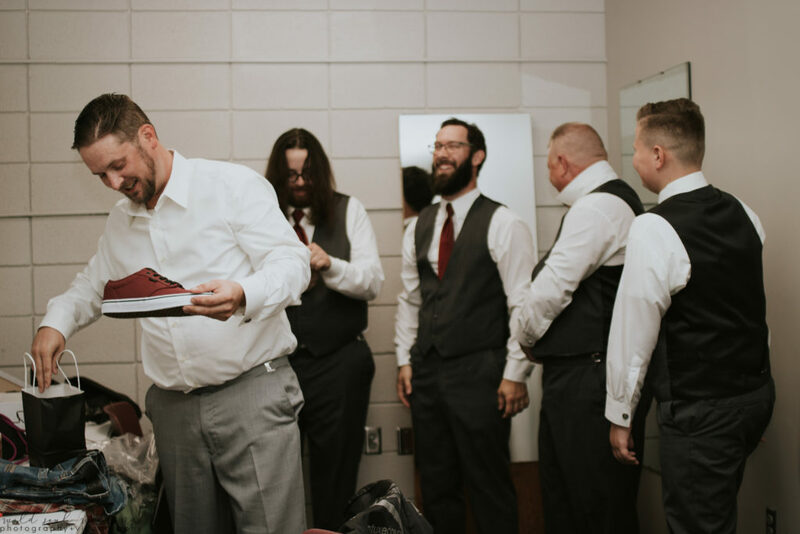 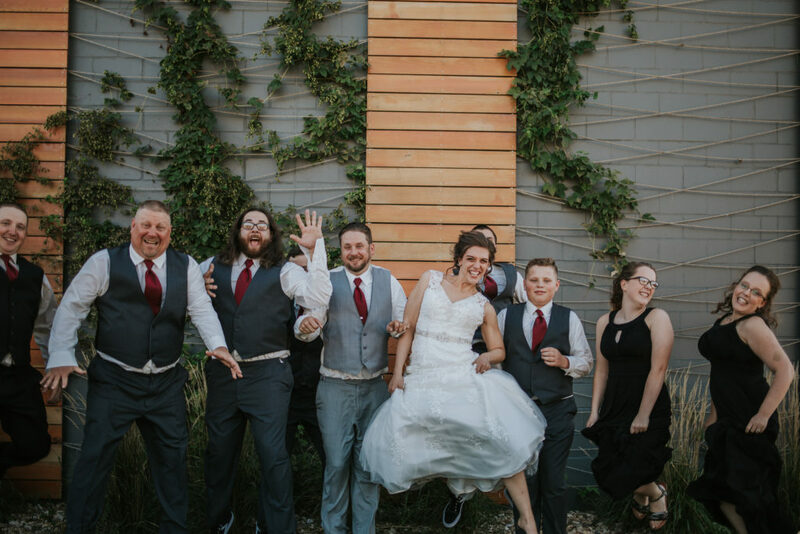 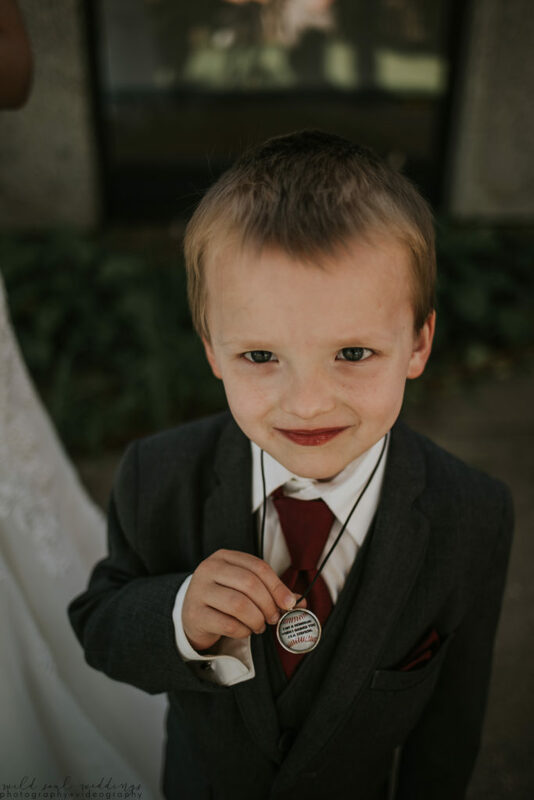 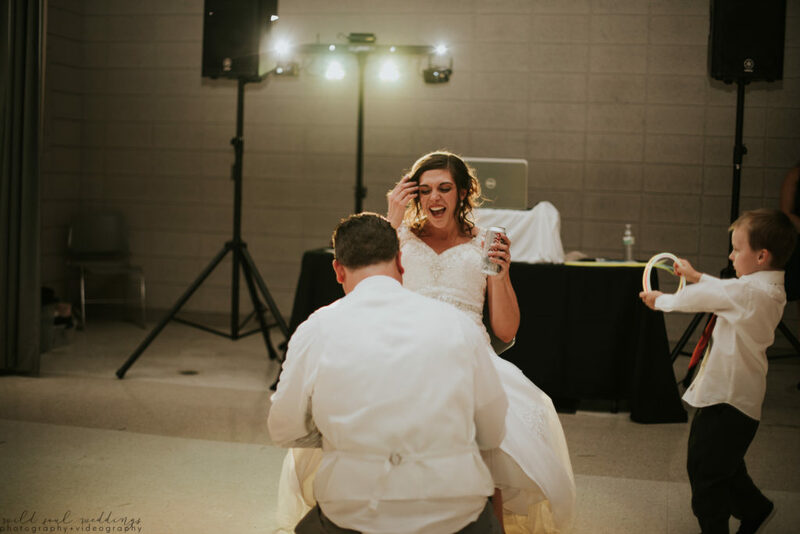 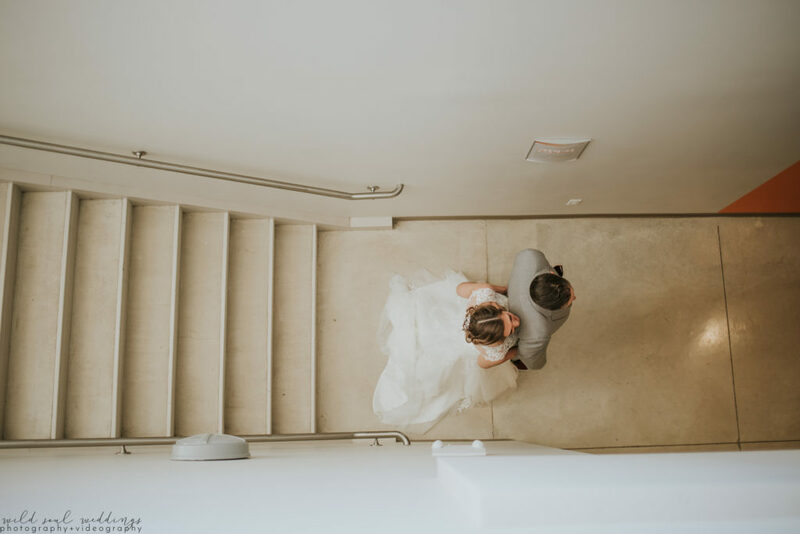 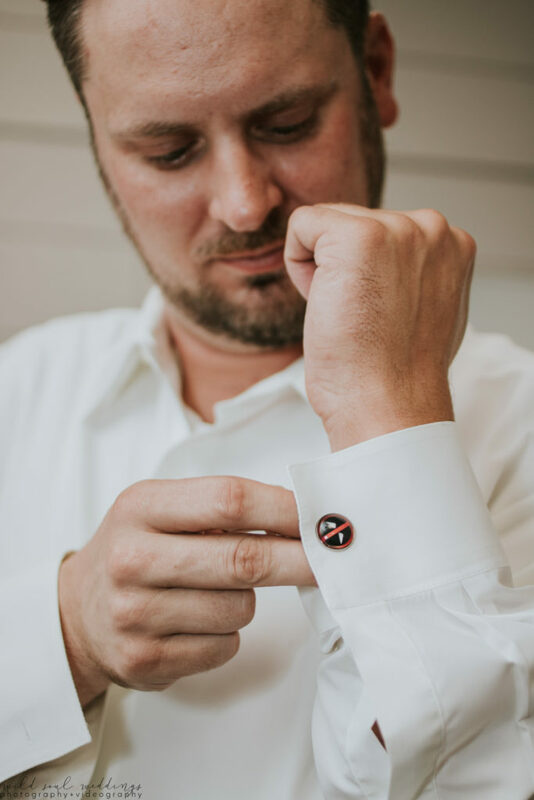 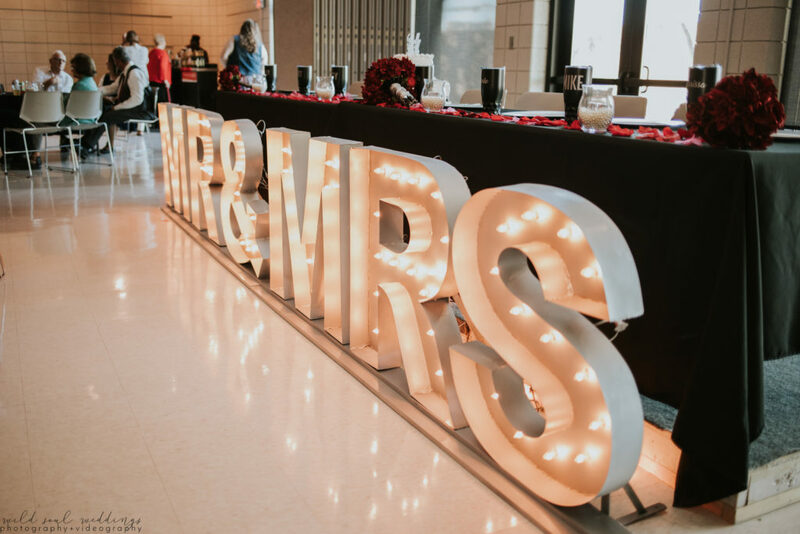 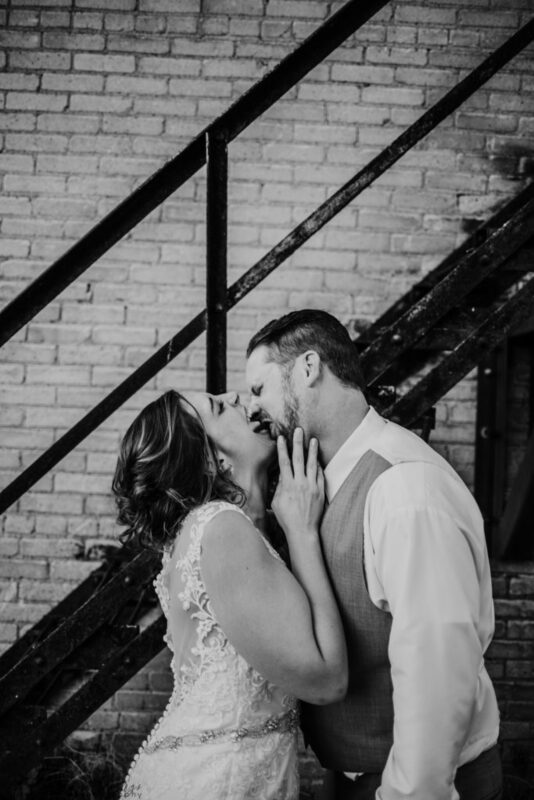 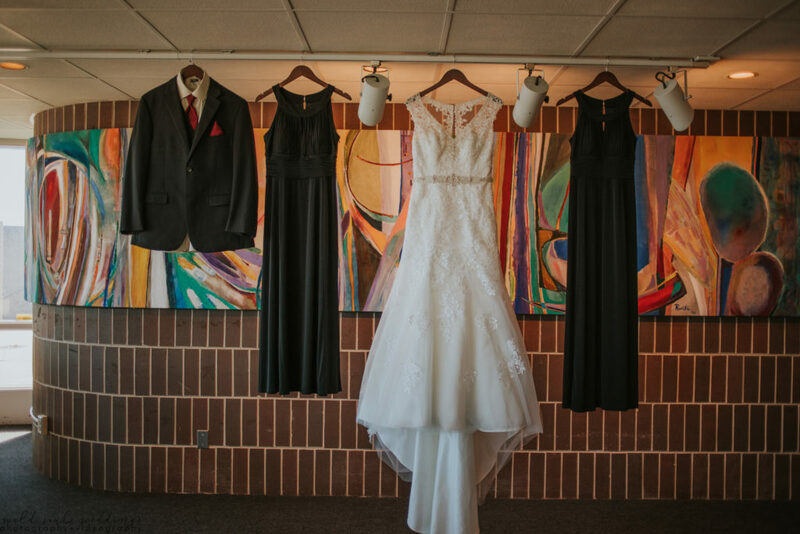 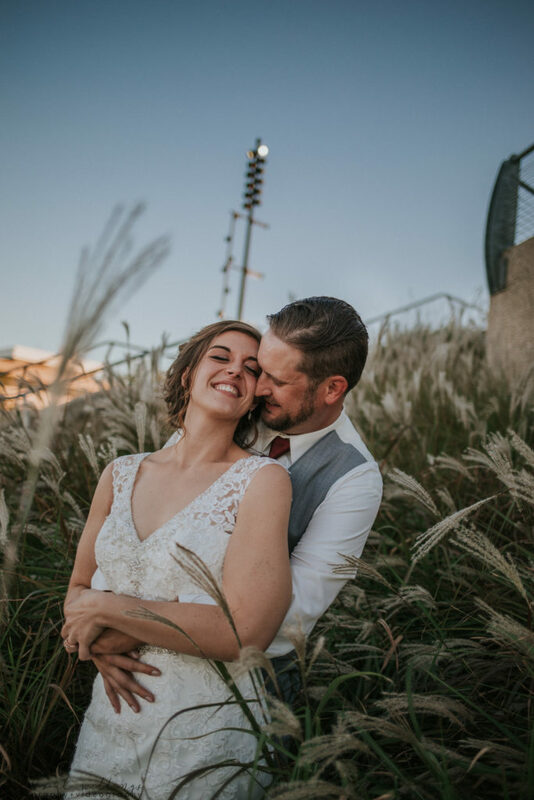 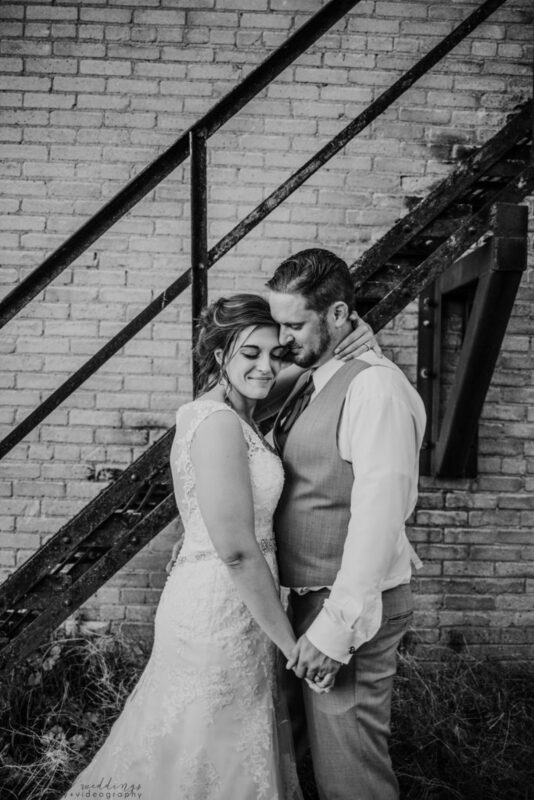 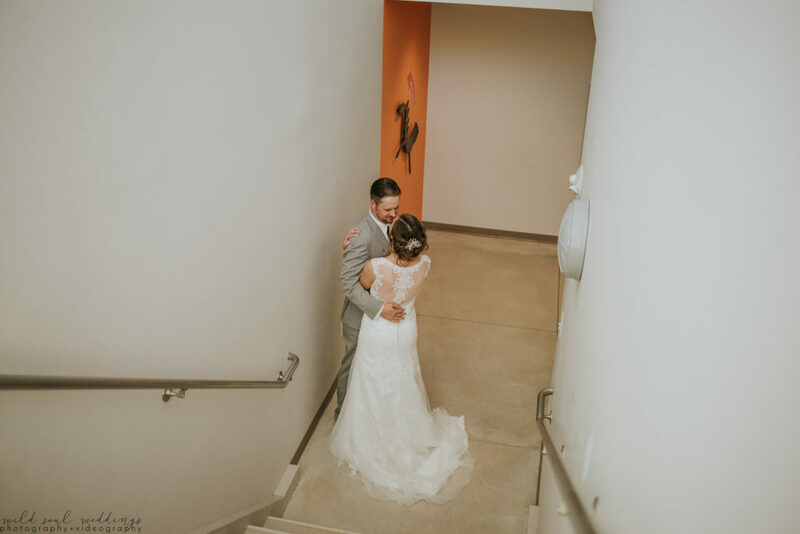 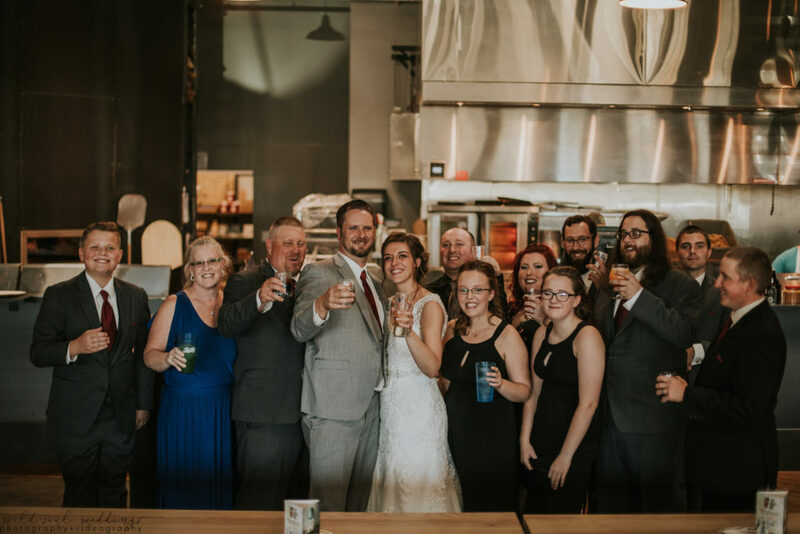 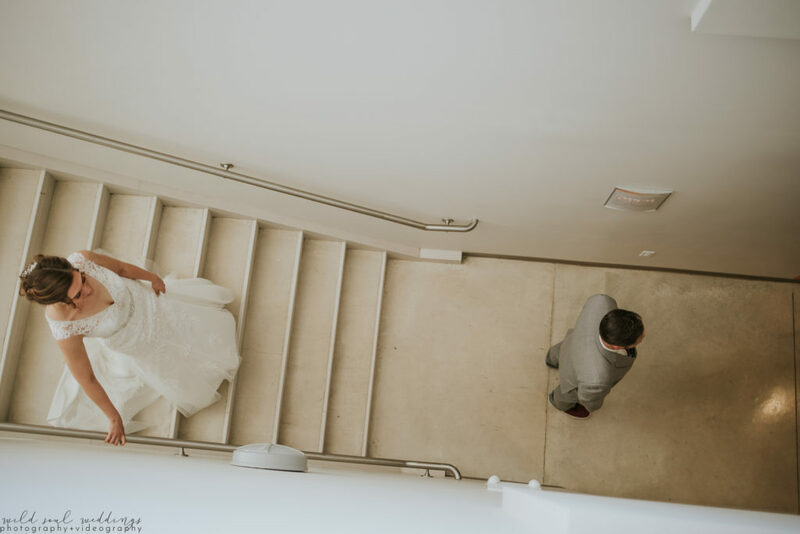 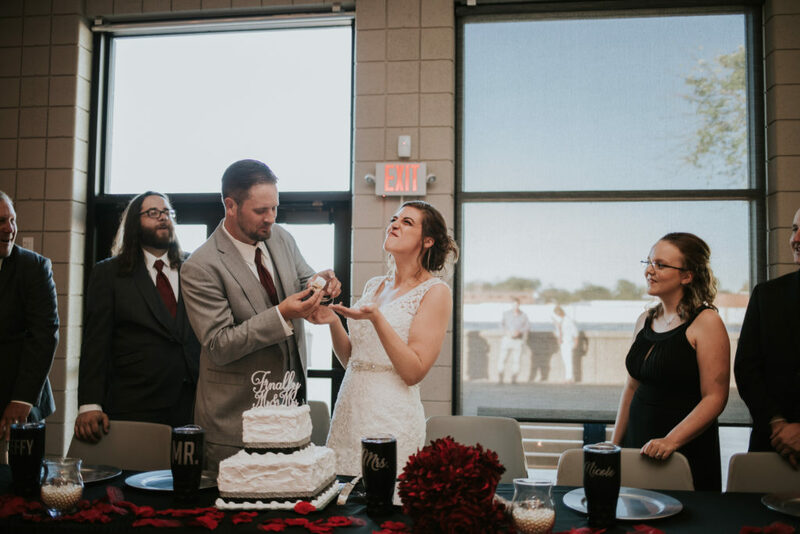 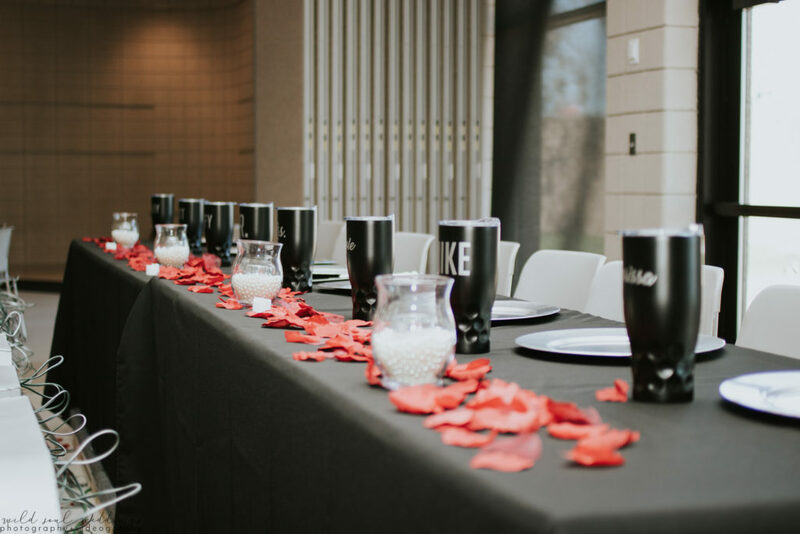 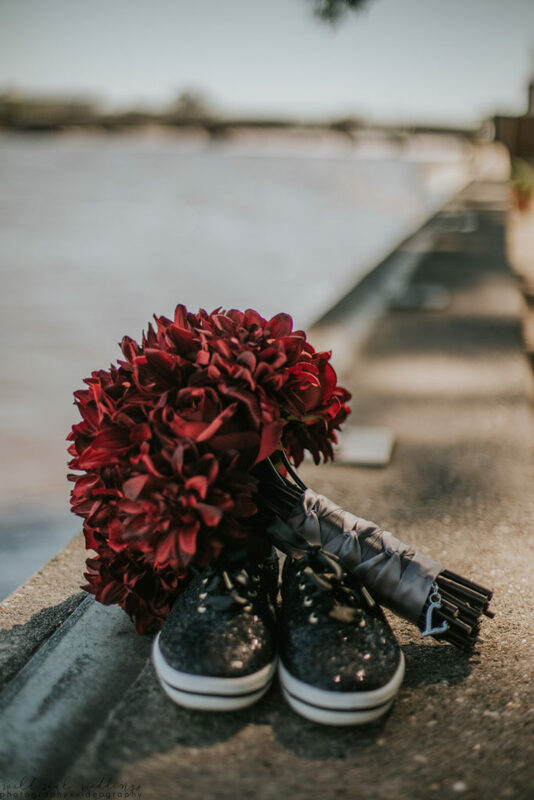 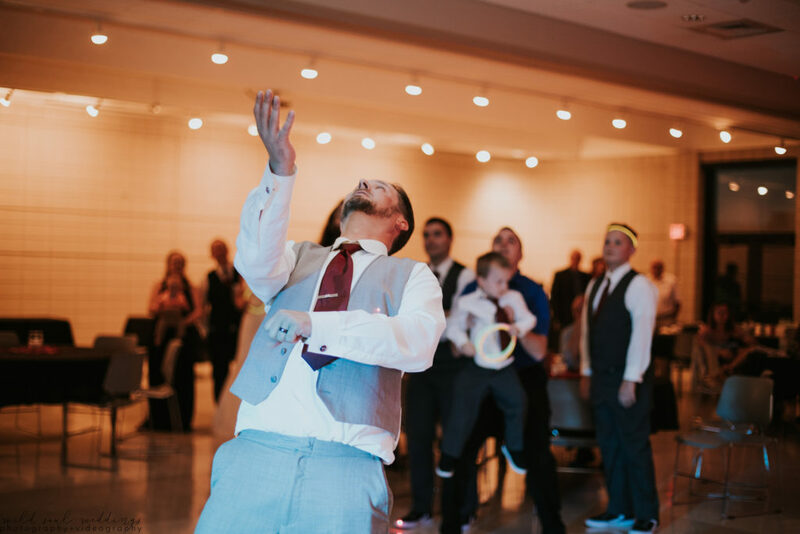 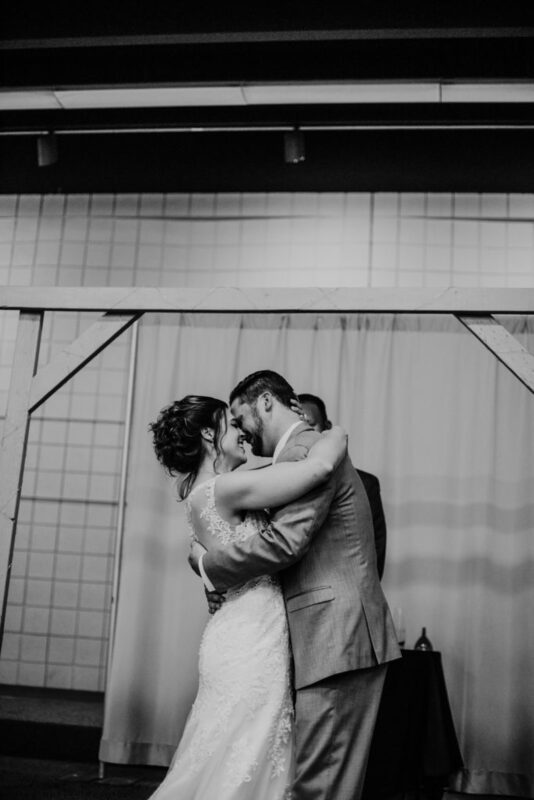 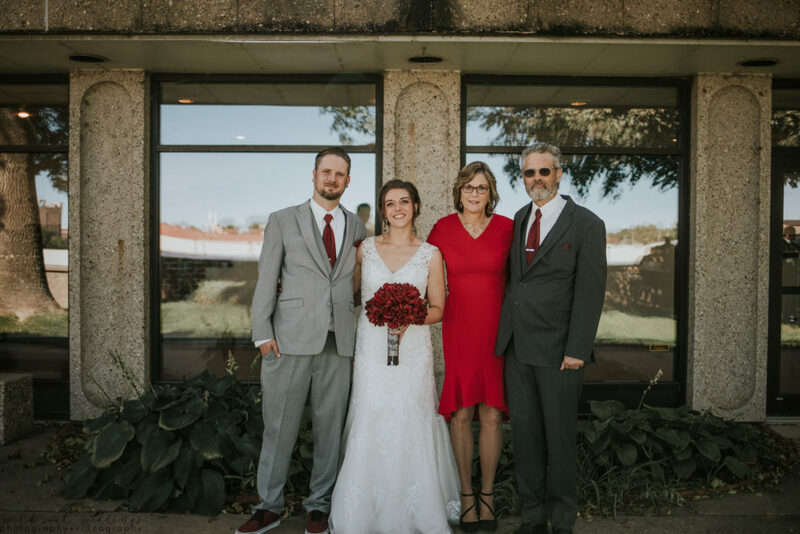 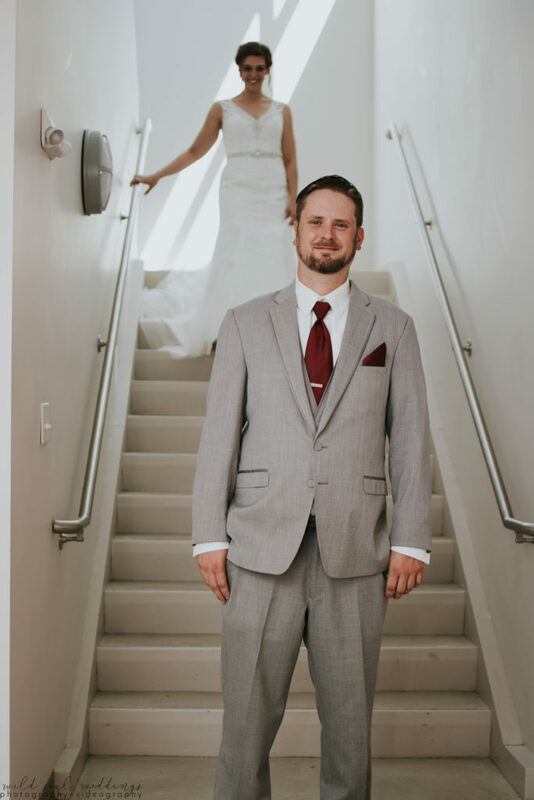 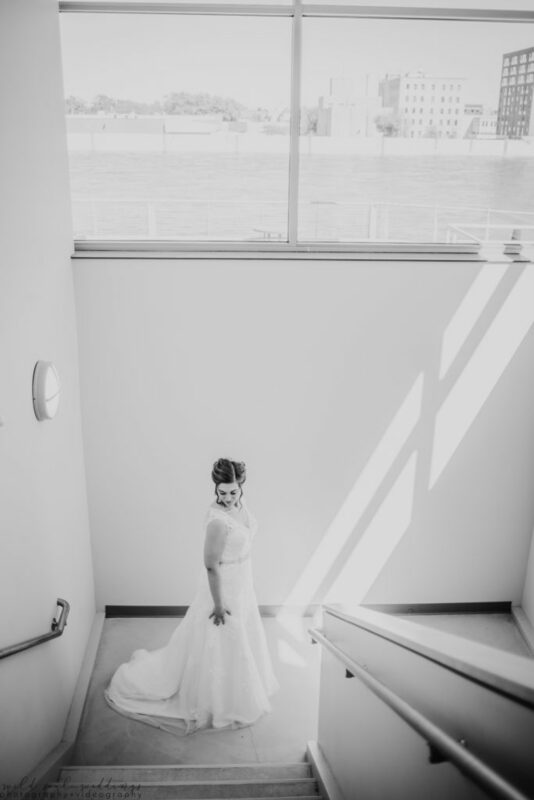 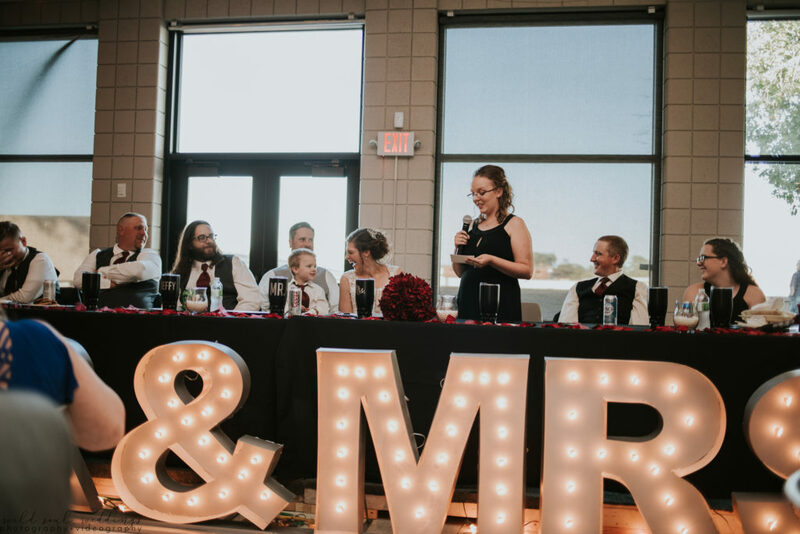 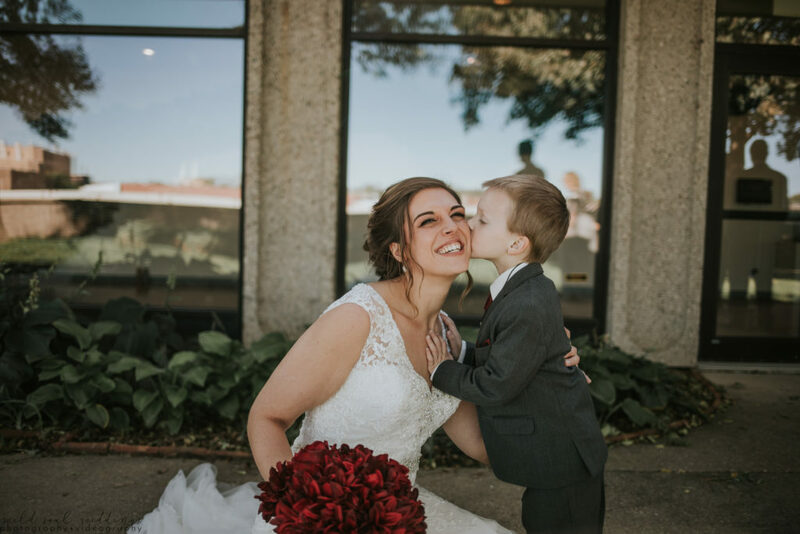 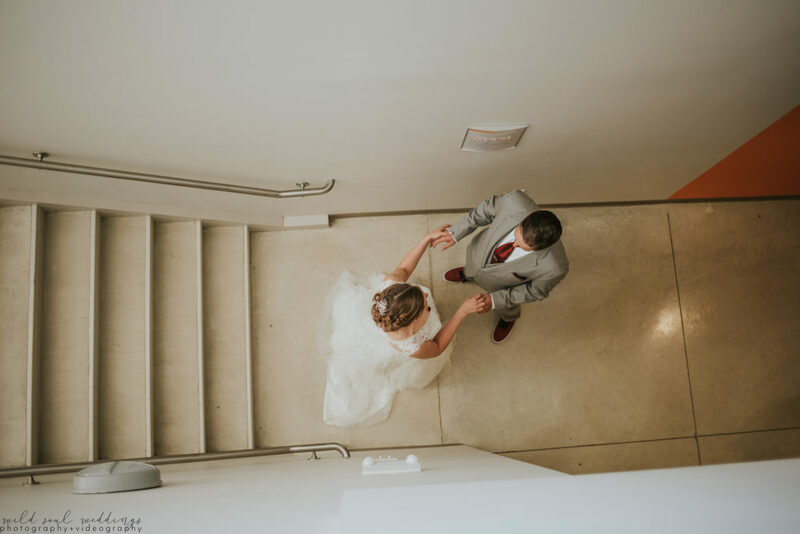 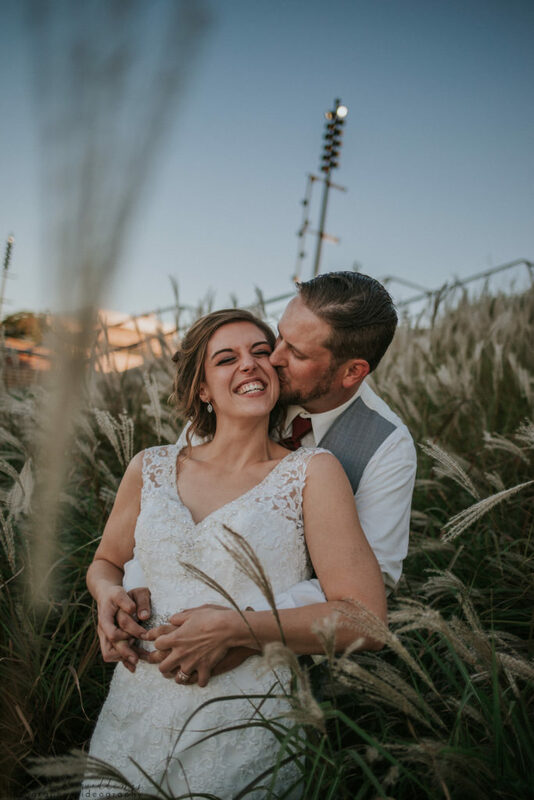 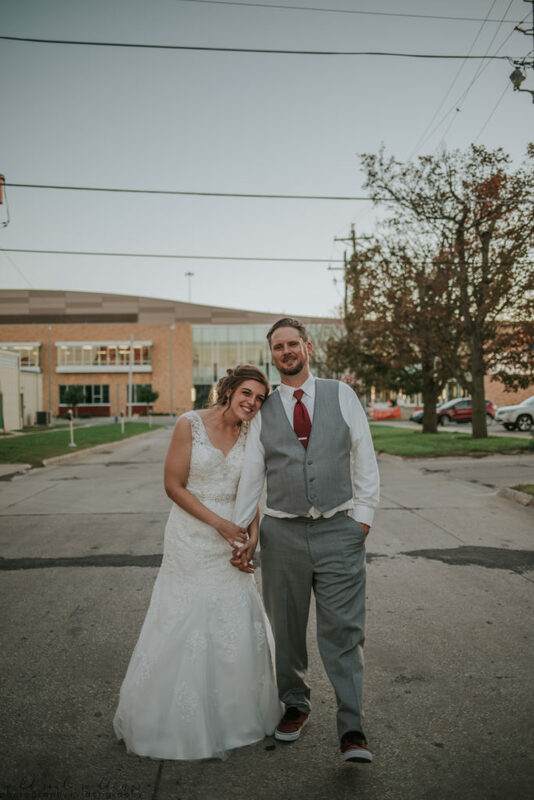 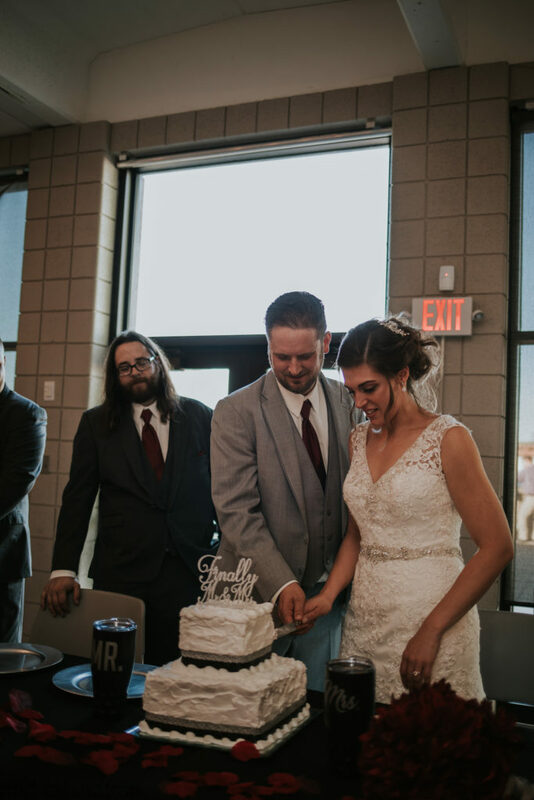 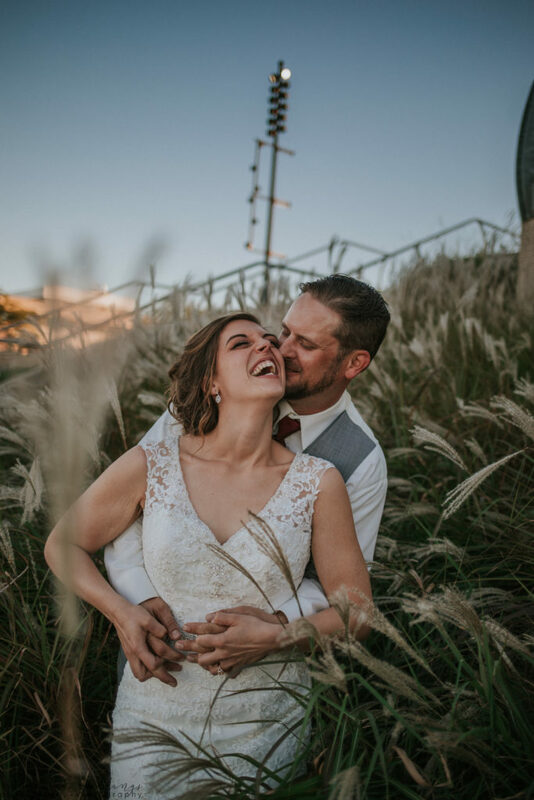 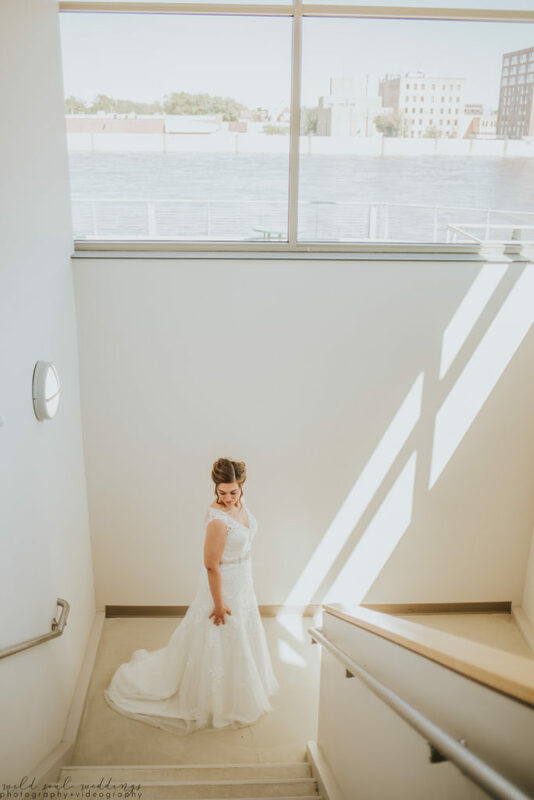 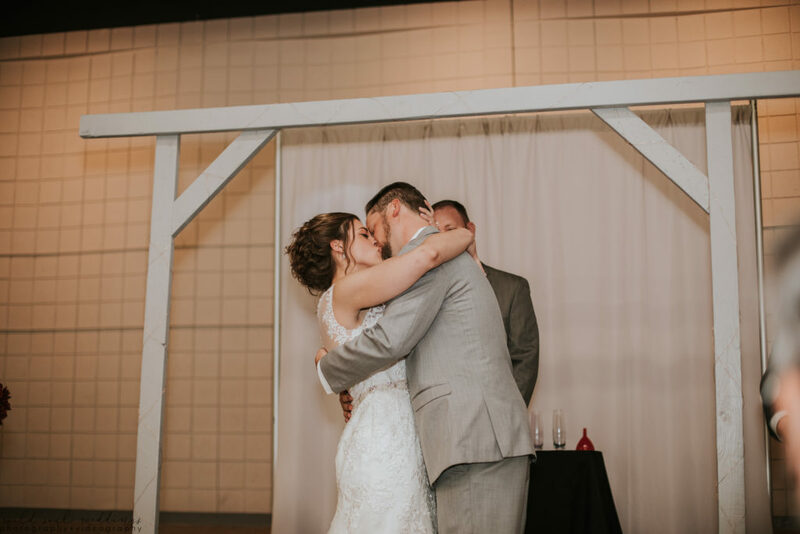 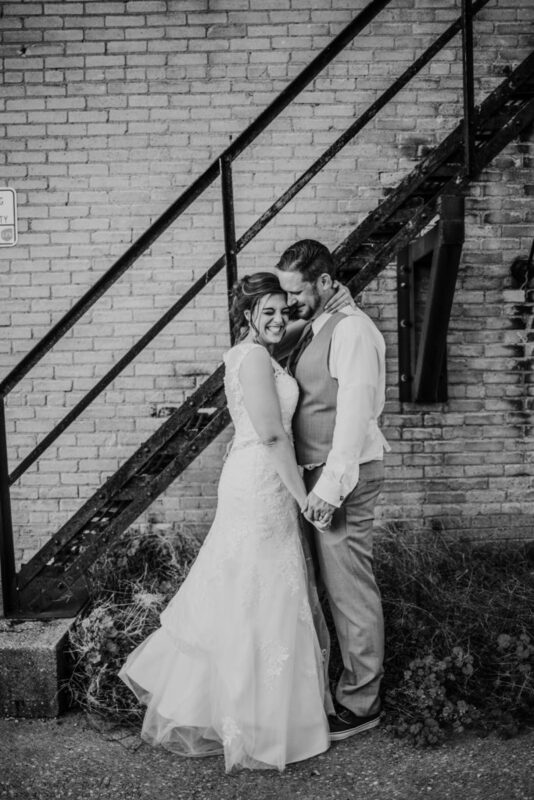 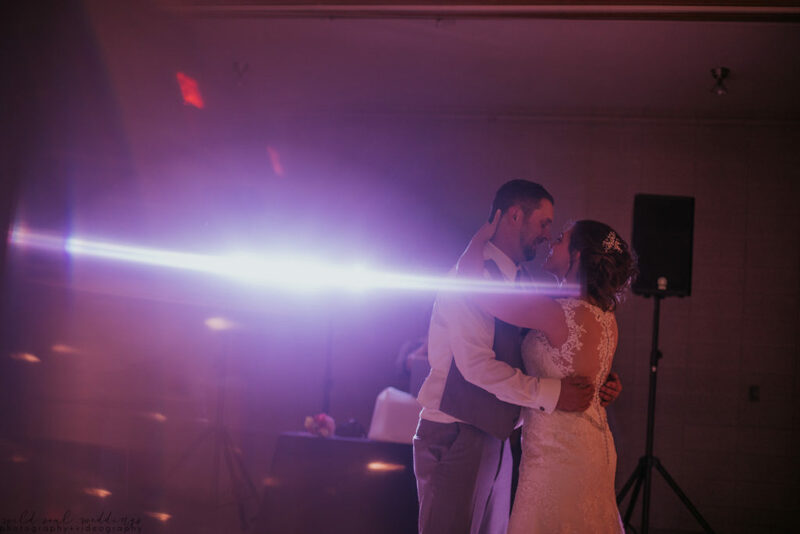 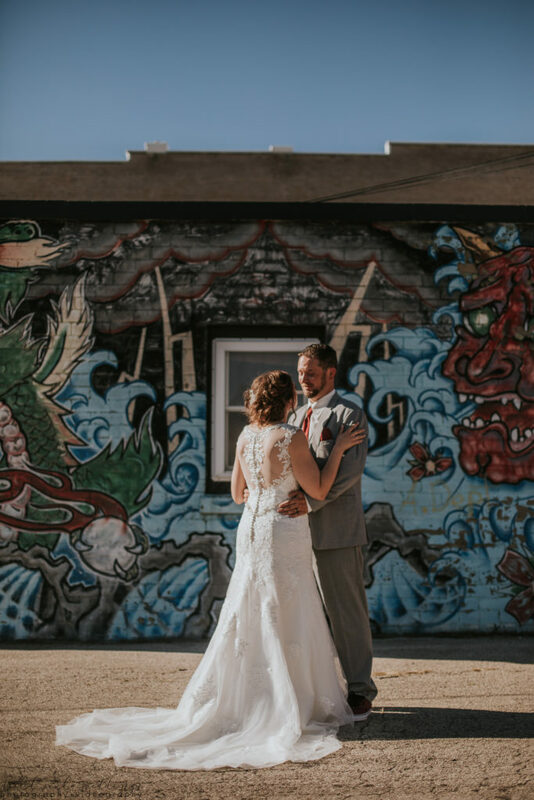 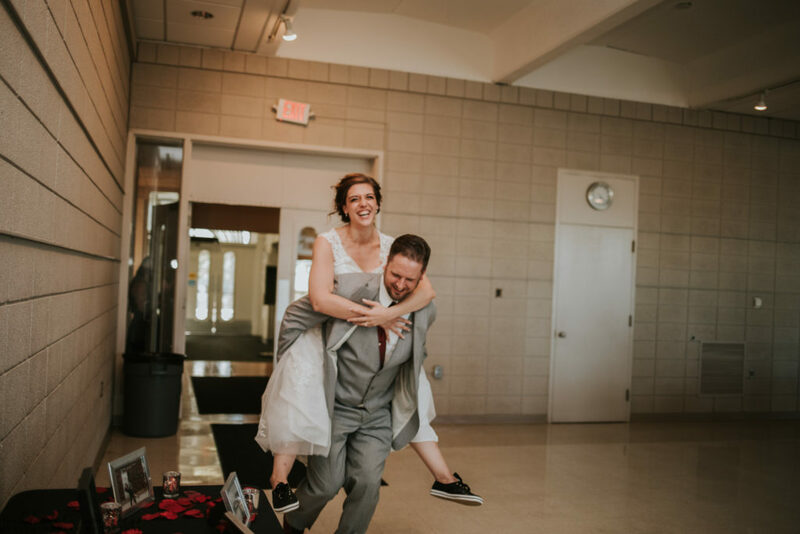 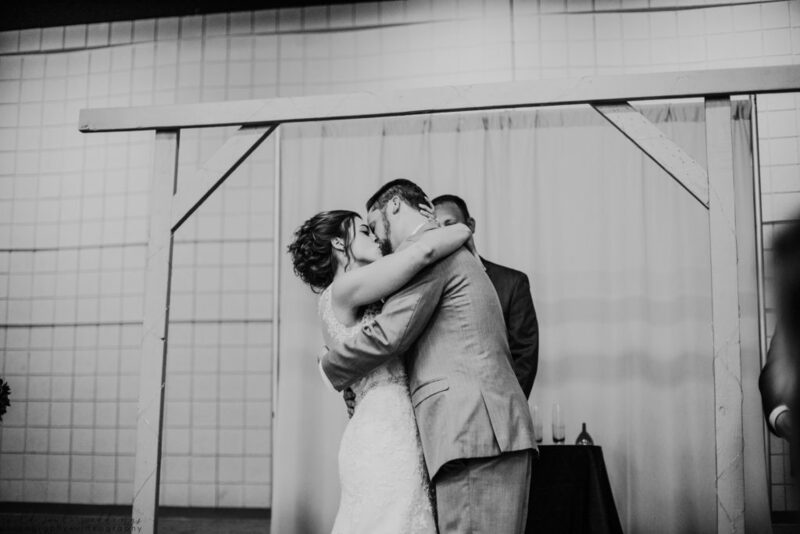 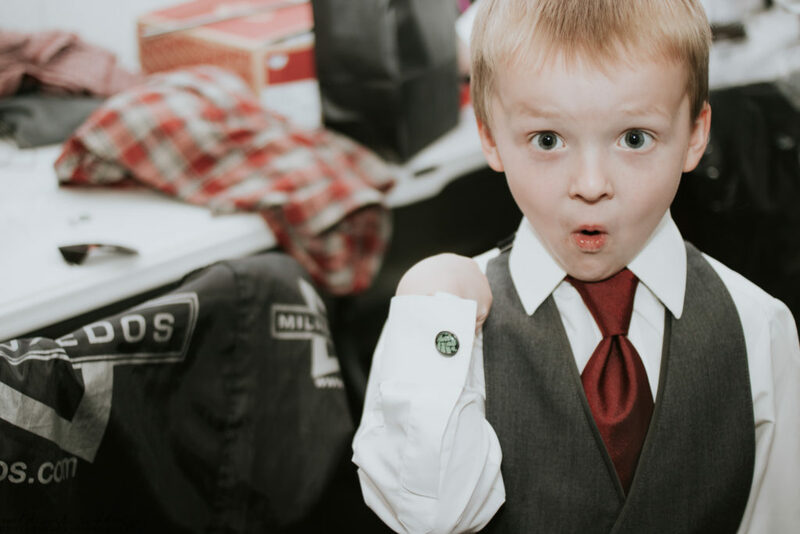 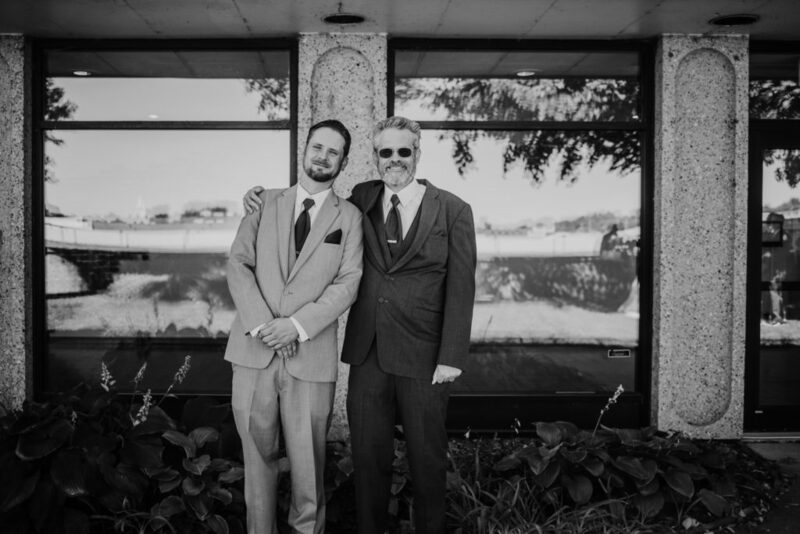 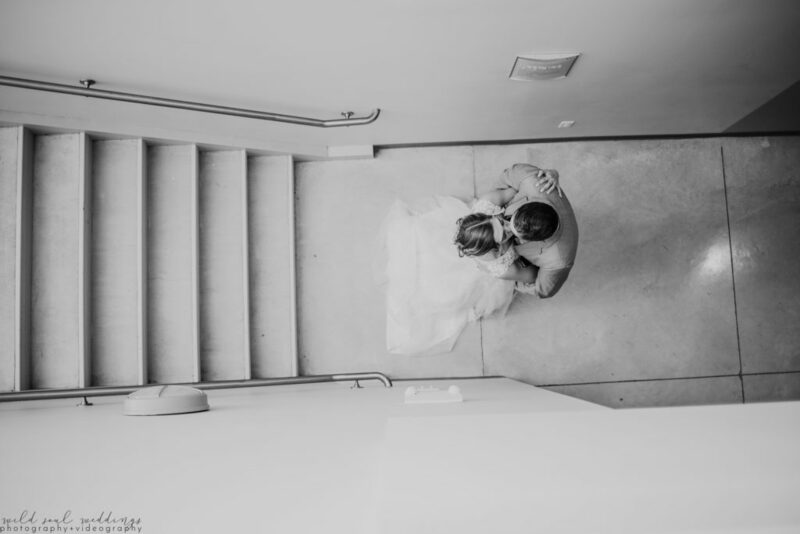 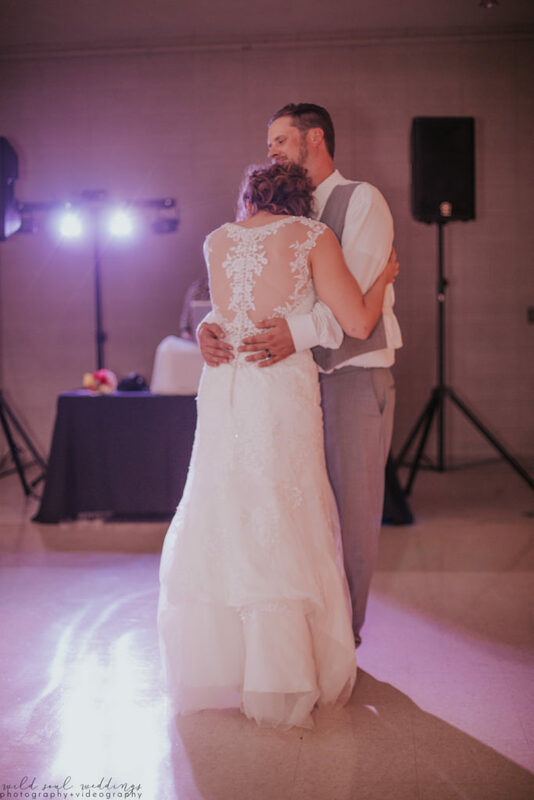 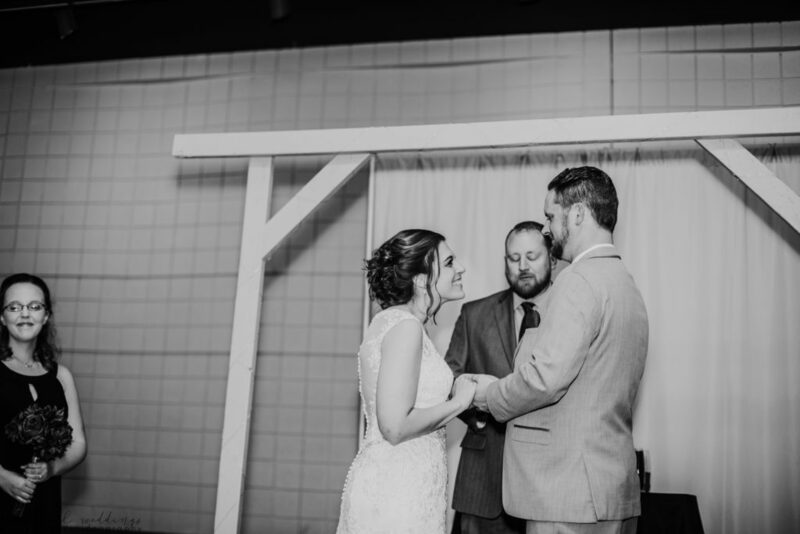 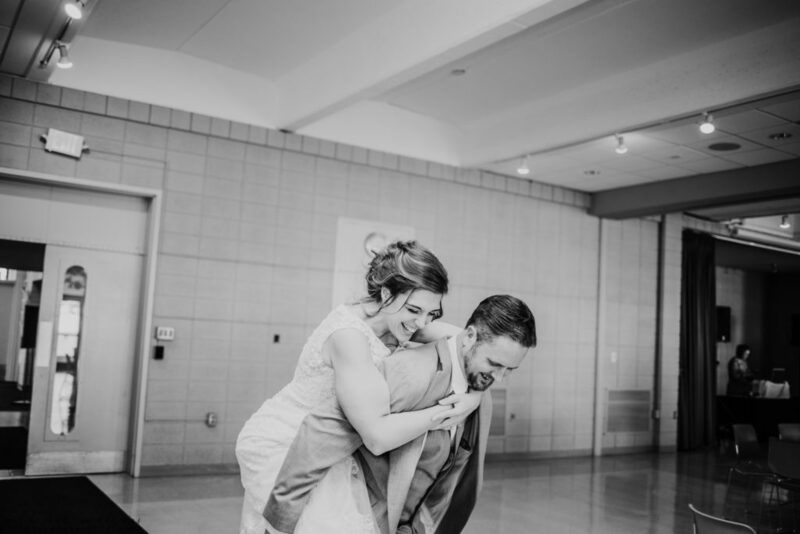 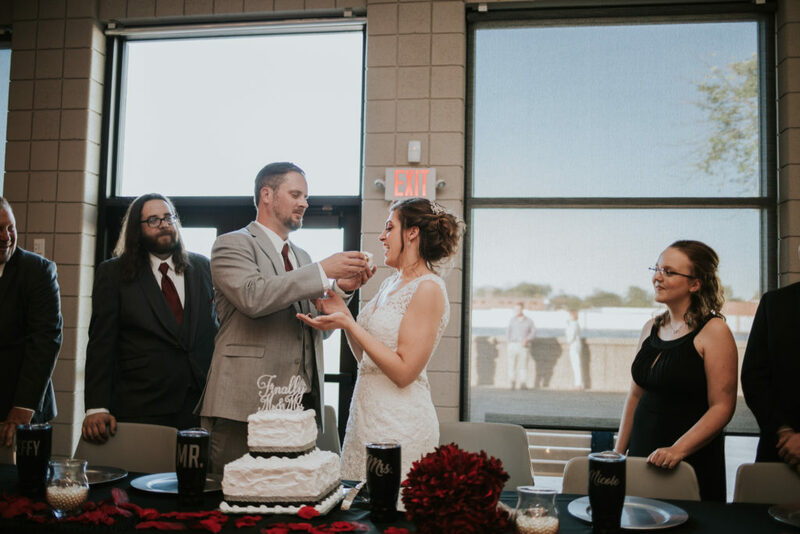 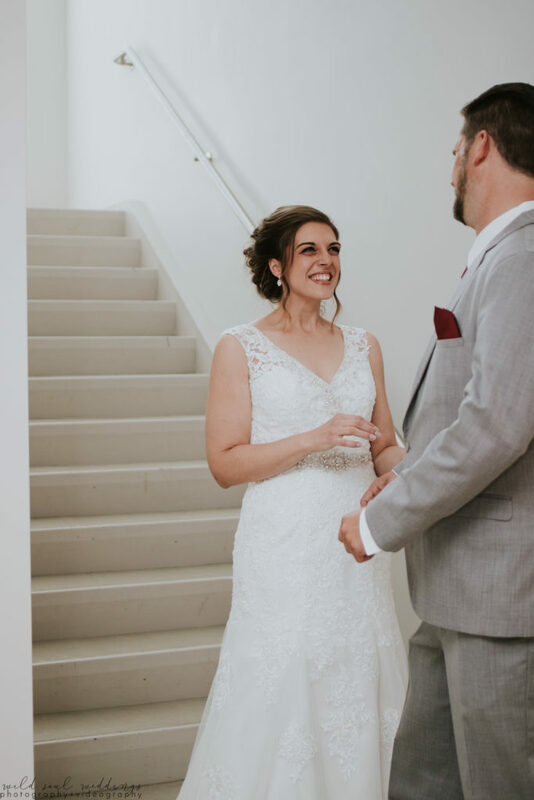 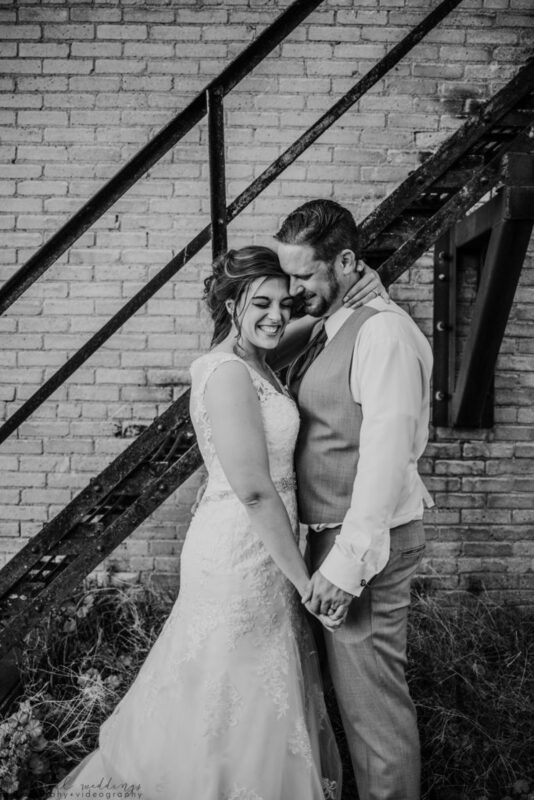 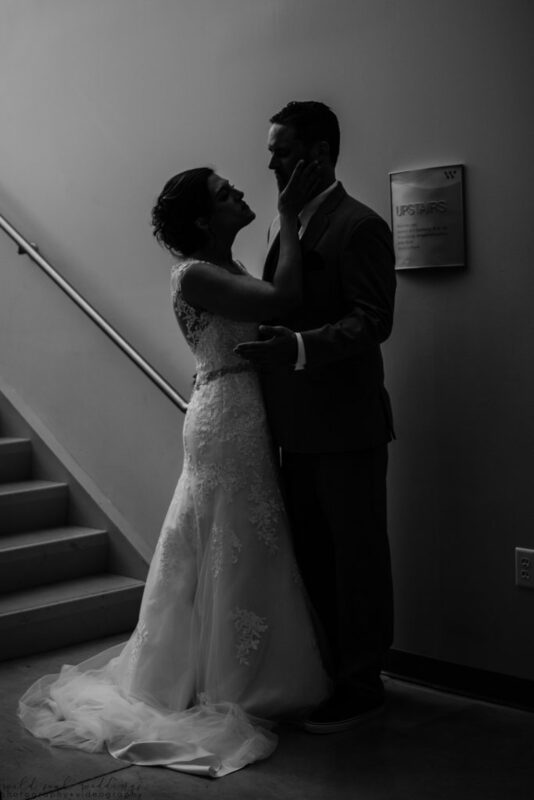 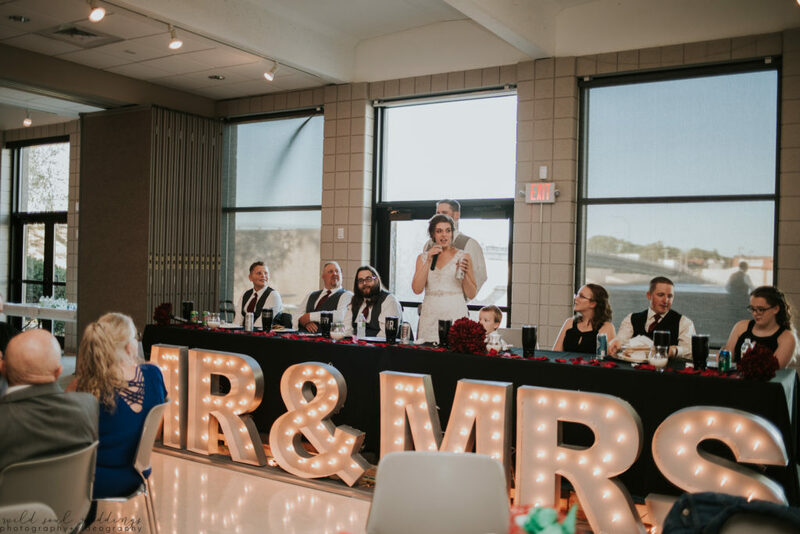 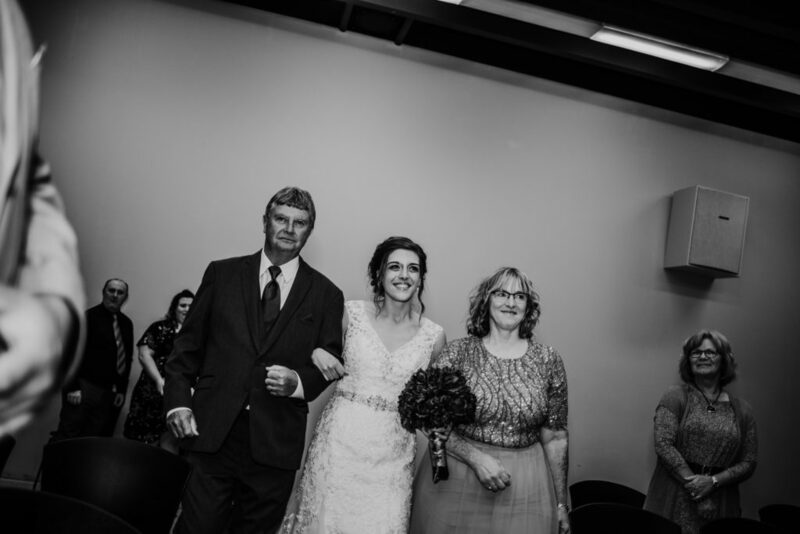 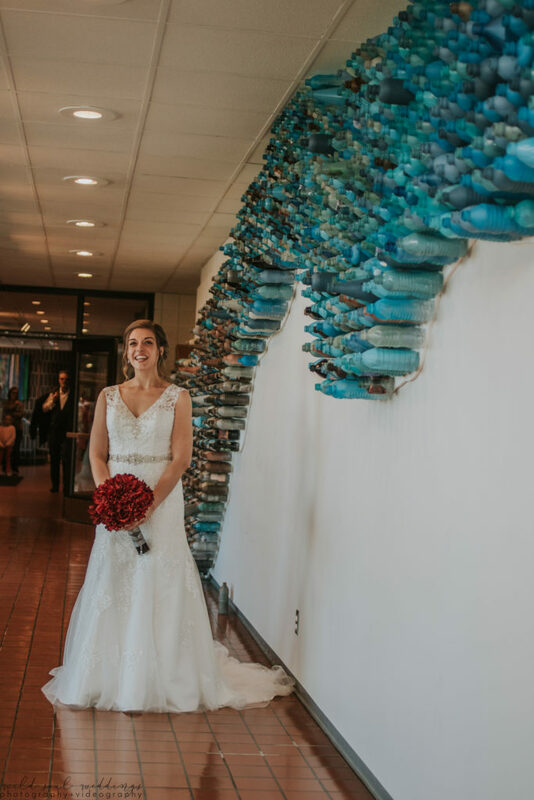 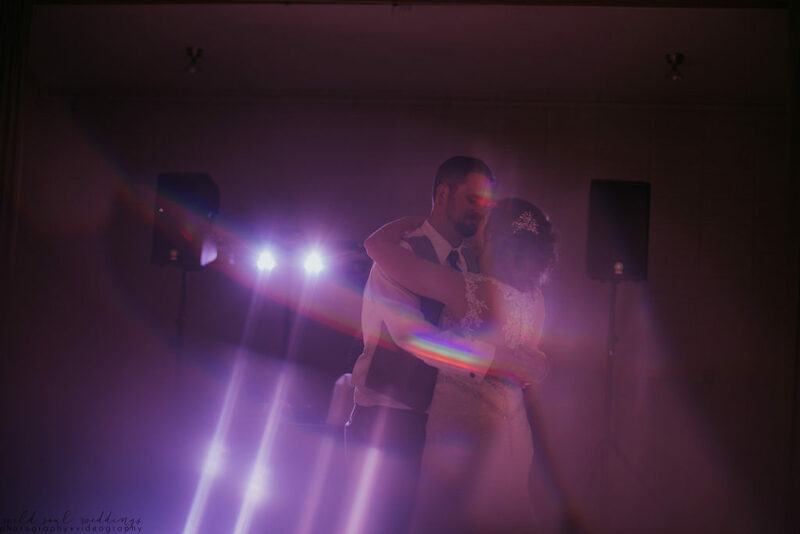 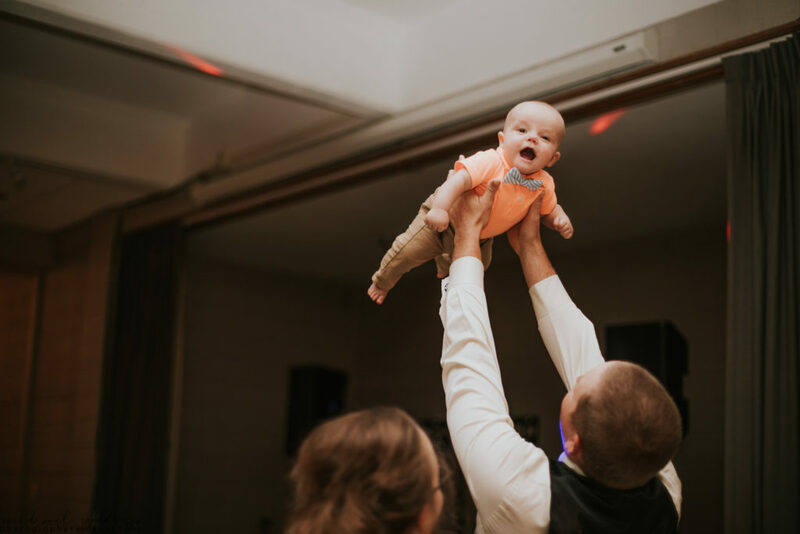 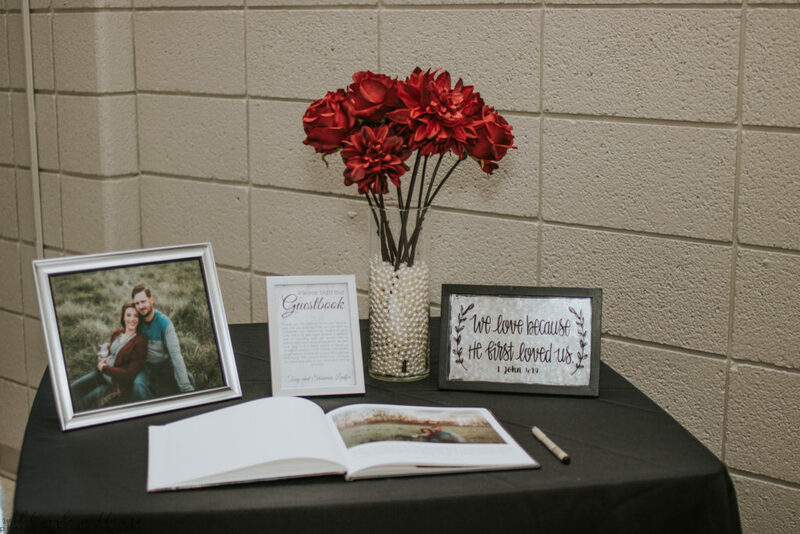 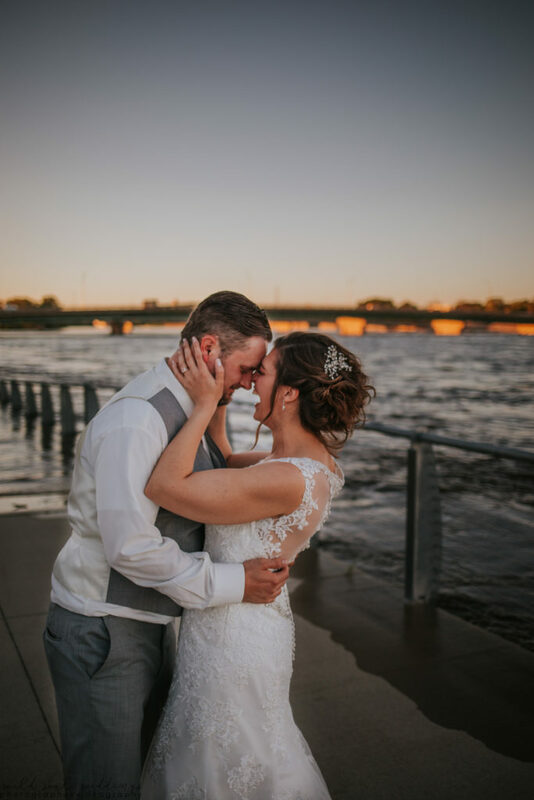 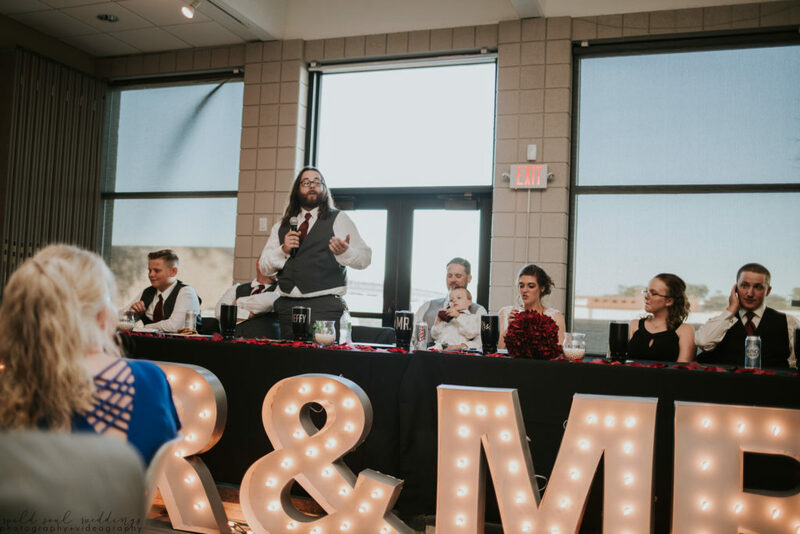 These two had their ceremony and reception at the Waterloo Center for the Arts, and we traipsed around this area for many of their photos, including SingleSpeed Brewing! 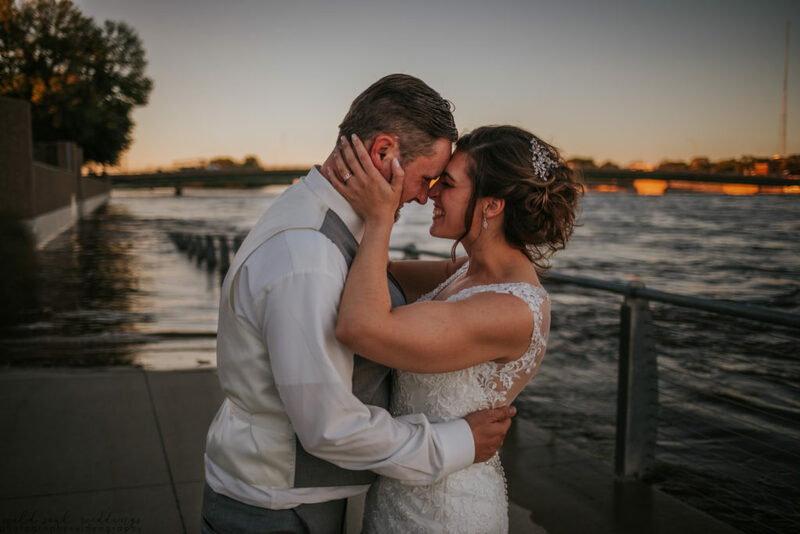 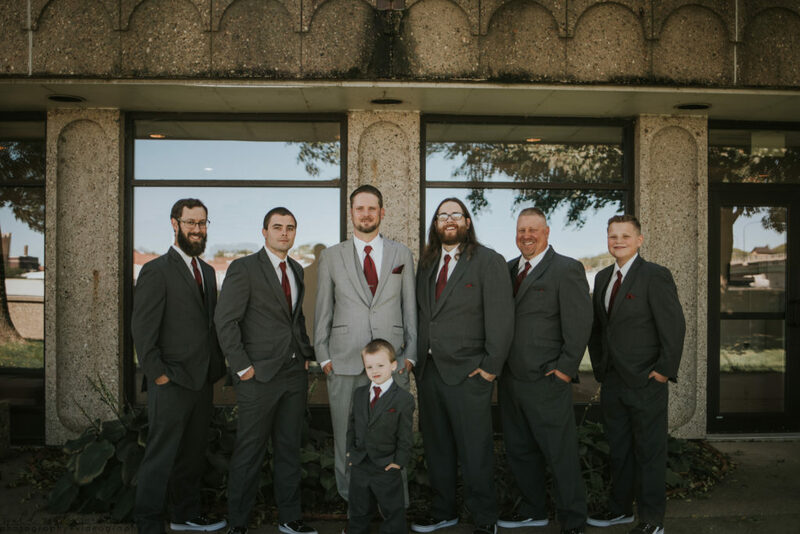 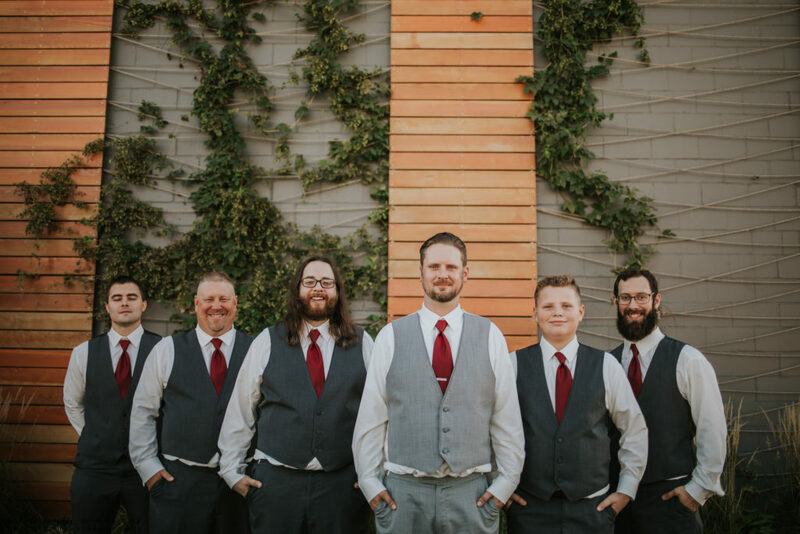 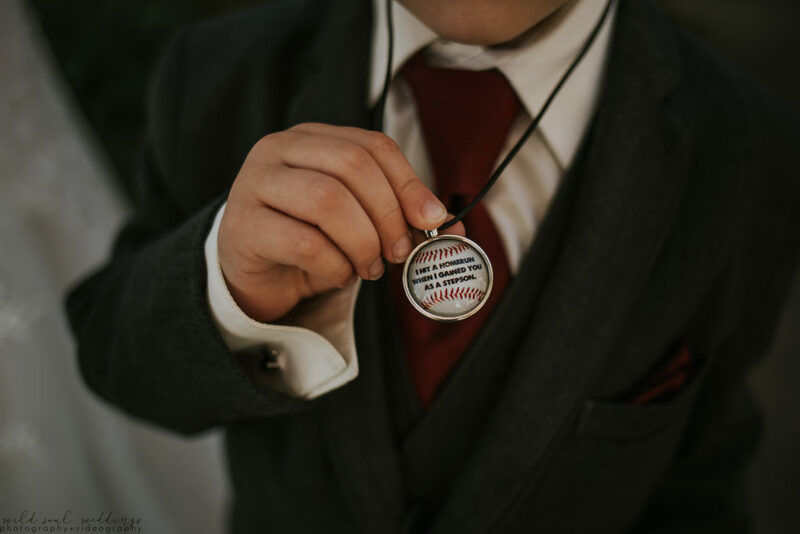 Tony and Shannon received full day photography services from Wild Soul Weddings. 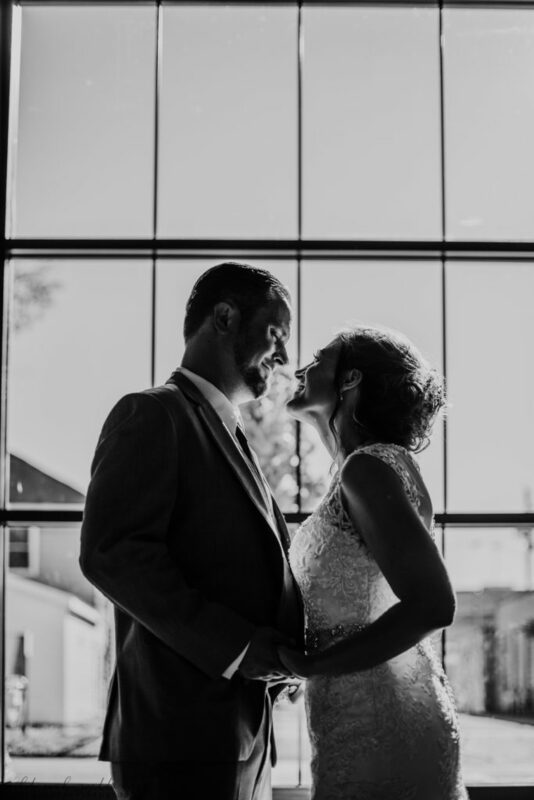 Enjoy looking through their beautiful day! 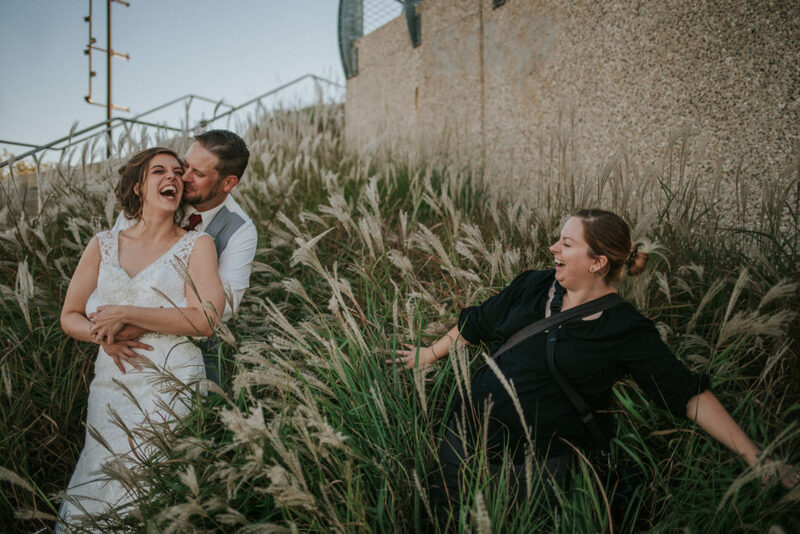 As you can see, these two love to have fun together! 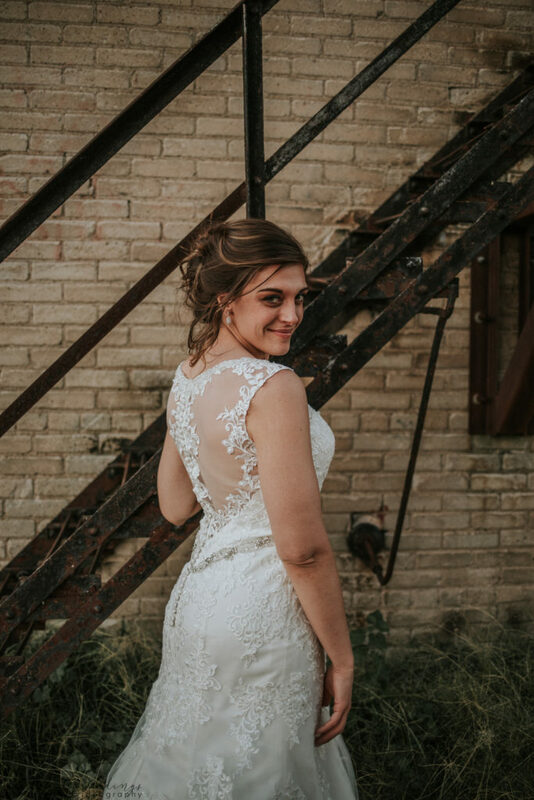 ” I have been working on this review for a month and trying to make it concise, but I cannot say enough wonderful things about La Rae-she is so much more than just the beautiful photographs creates. 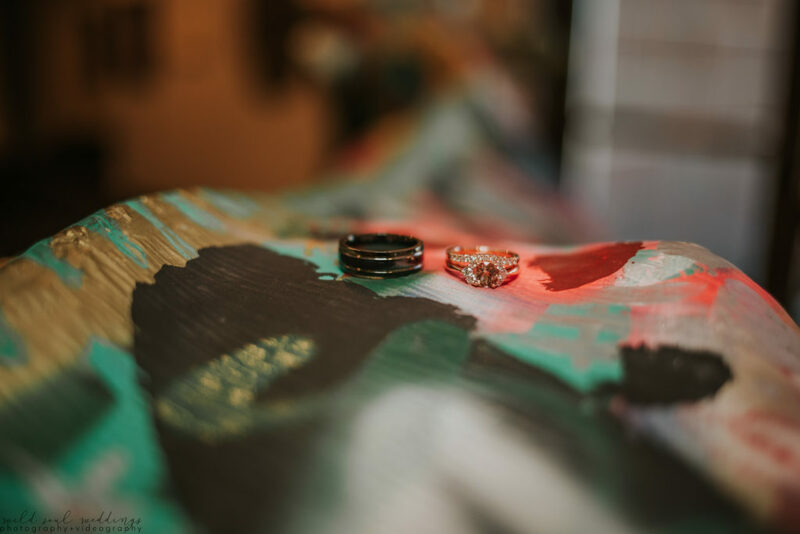 My now husband and I had our engagement session last November. 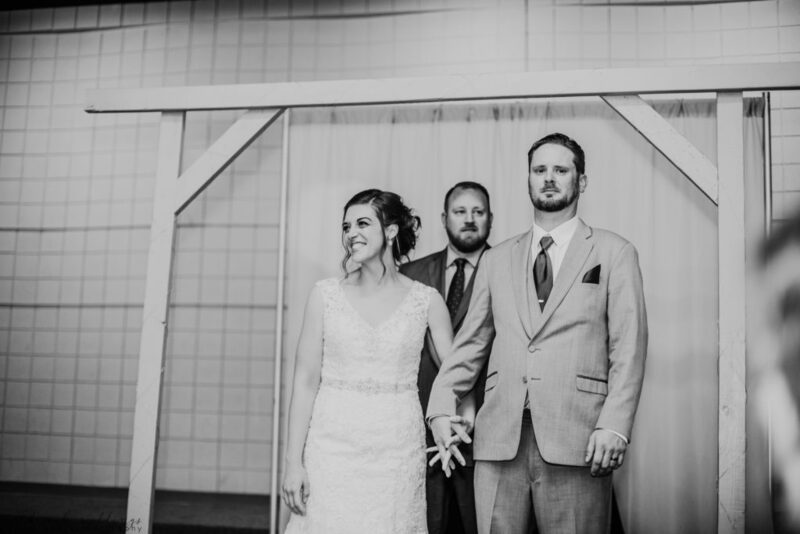 I remember being anxious because I know my husband hates pictures. 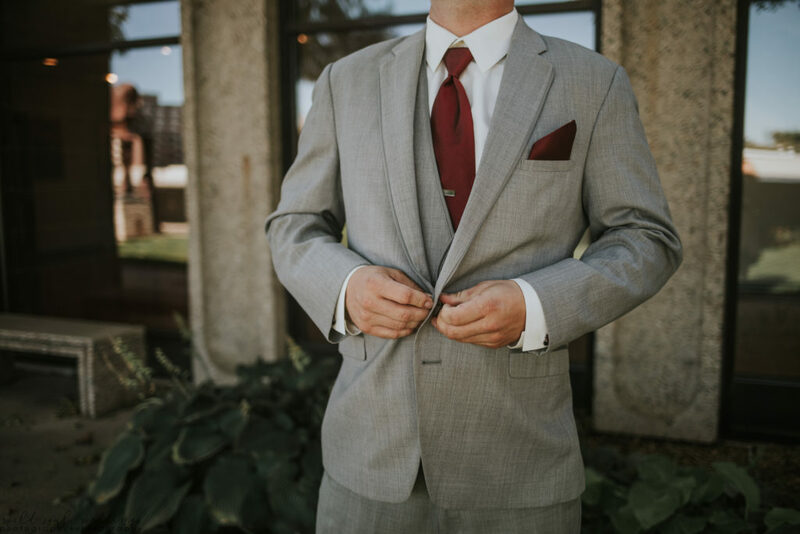 He left the session in a great mood and had a good time. 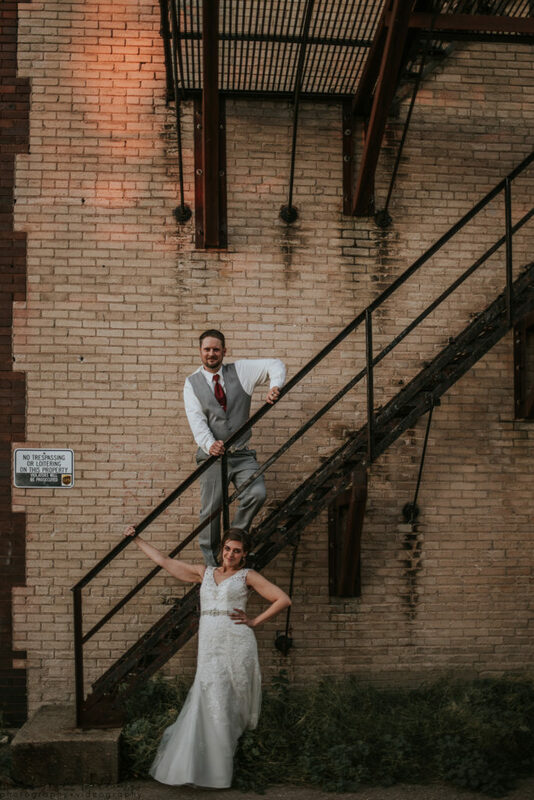 She was fun, bubbly, and energetic despite it being chilly. 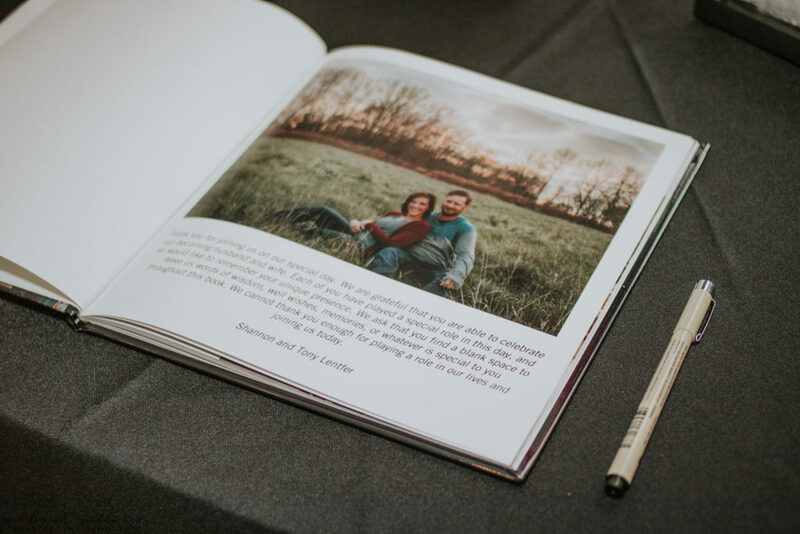 La Rae was an enormous help during the planning process. 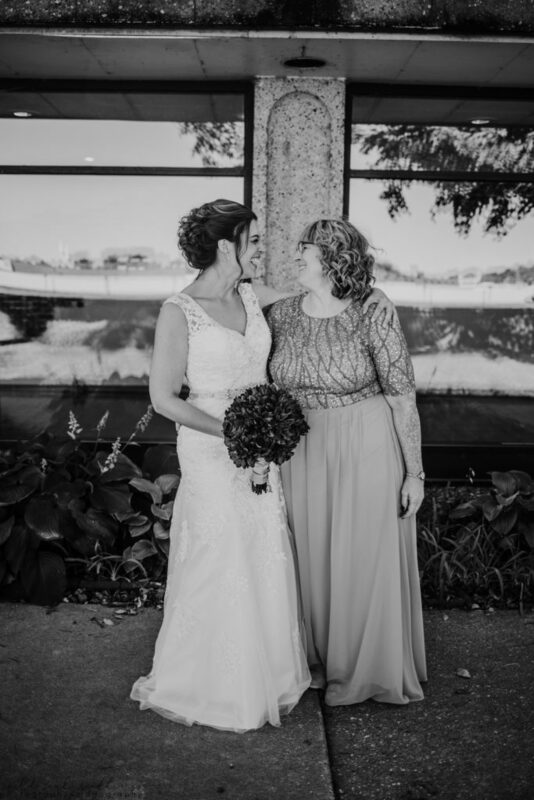 She was someone I could turn to for advice and opinions. 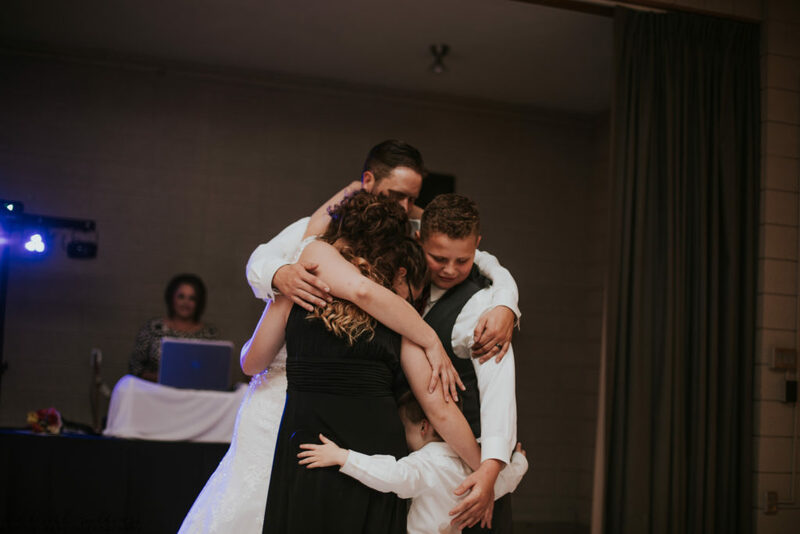 I struggle to ask for help and I never once felt that I was bothering her. 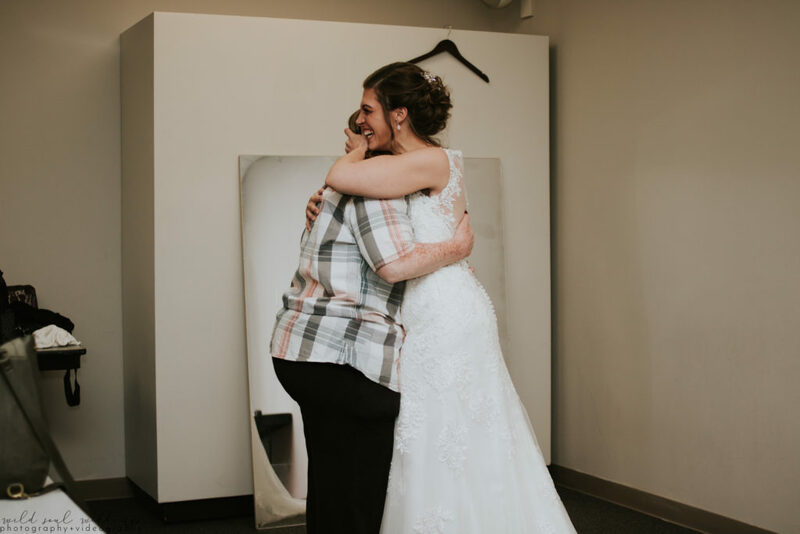 She soothed me and encouraged me, which I needed because wedding planning is hard work! 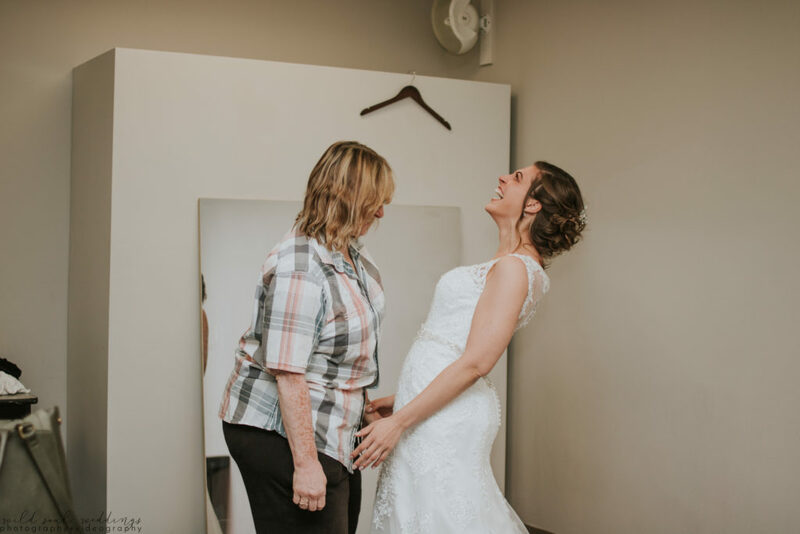 She encouraged me to take care of myself and, for that, I am so grateful. 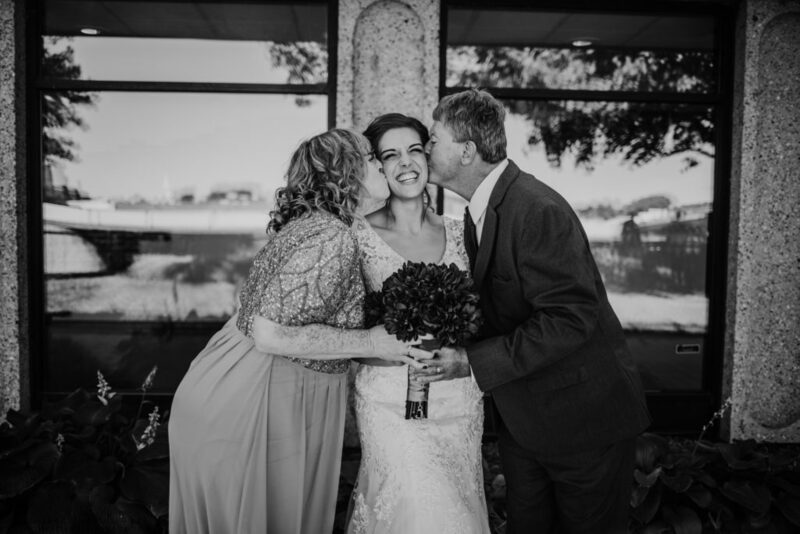 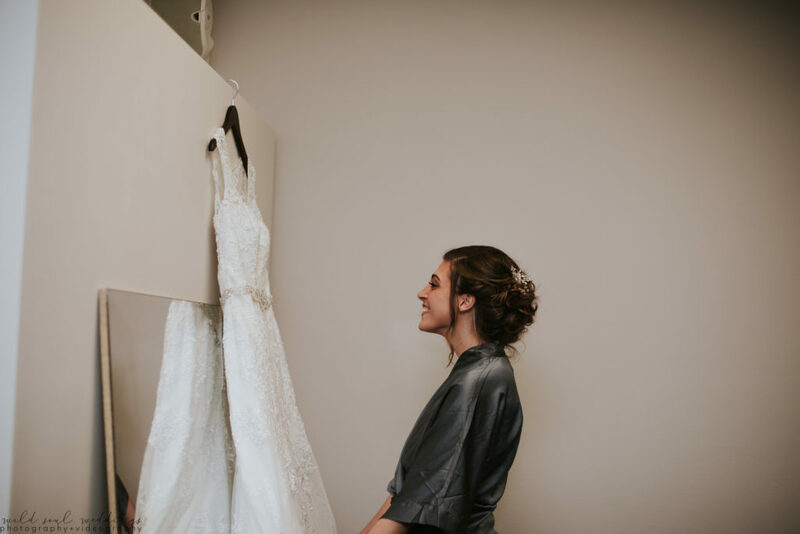 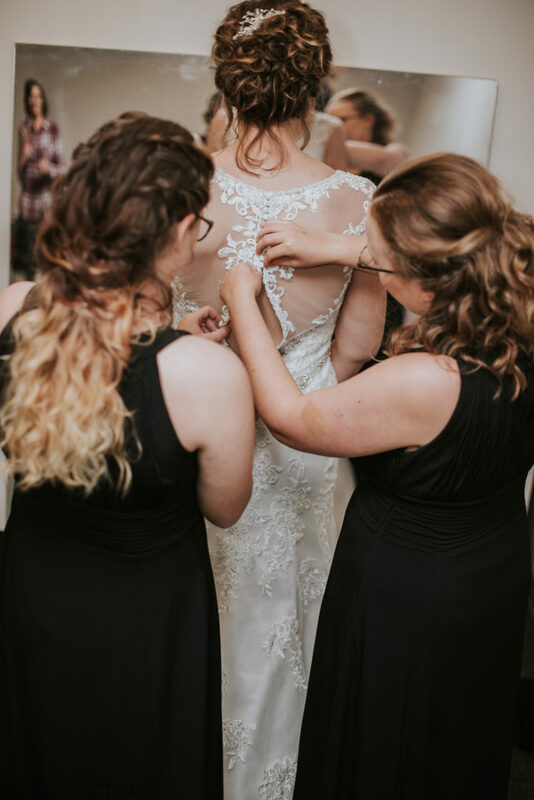 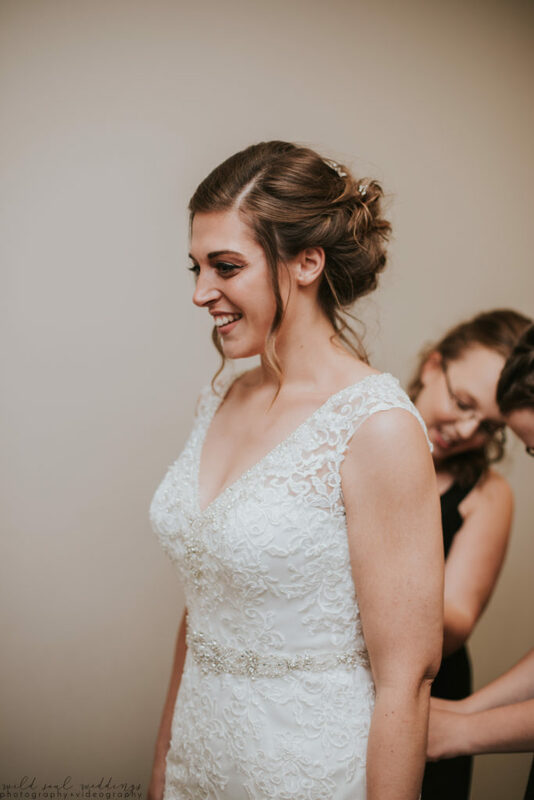 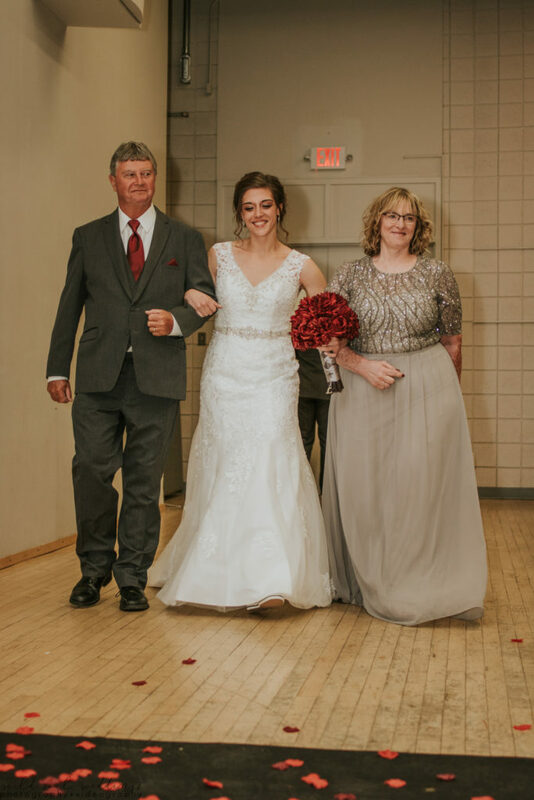 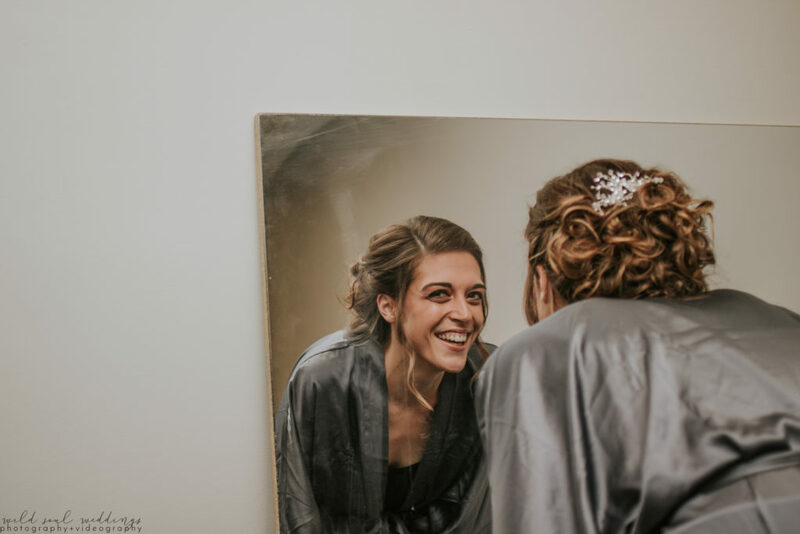 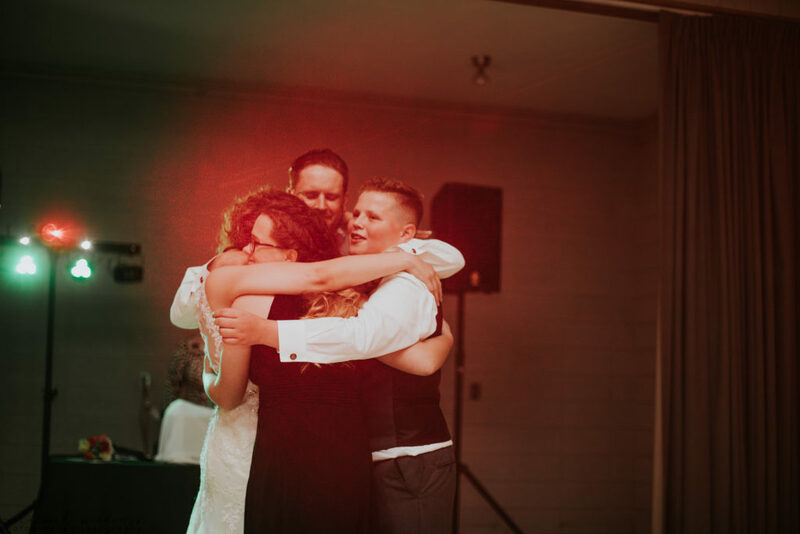 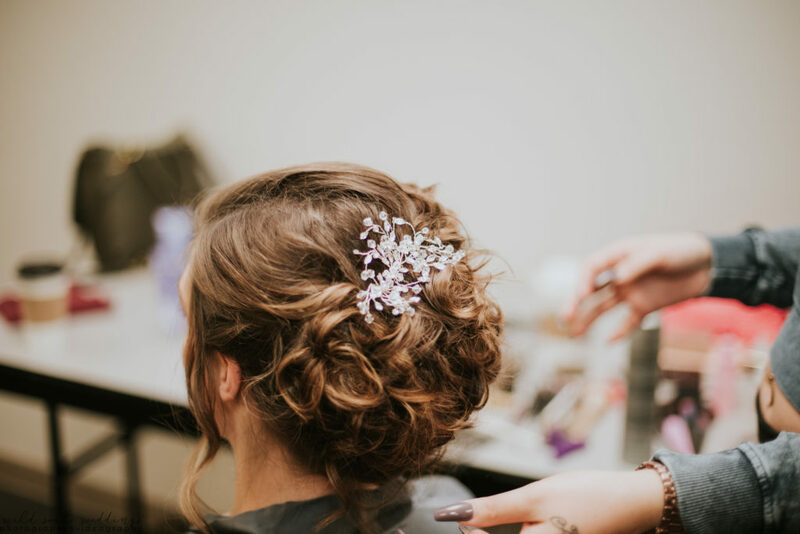 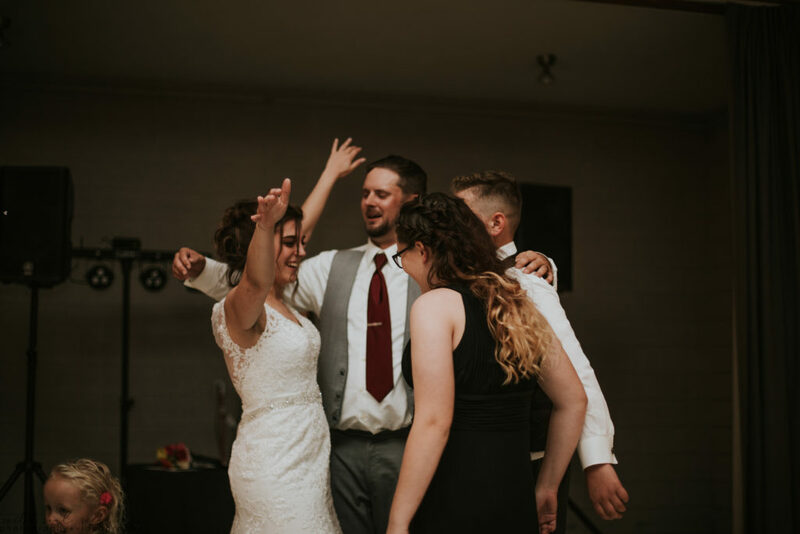 I truly believe her encouragement for selfcare made the wedding day go as enjoyable and perfectly as it did. 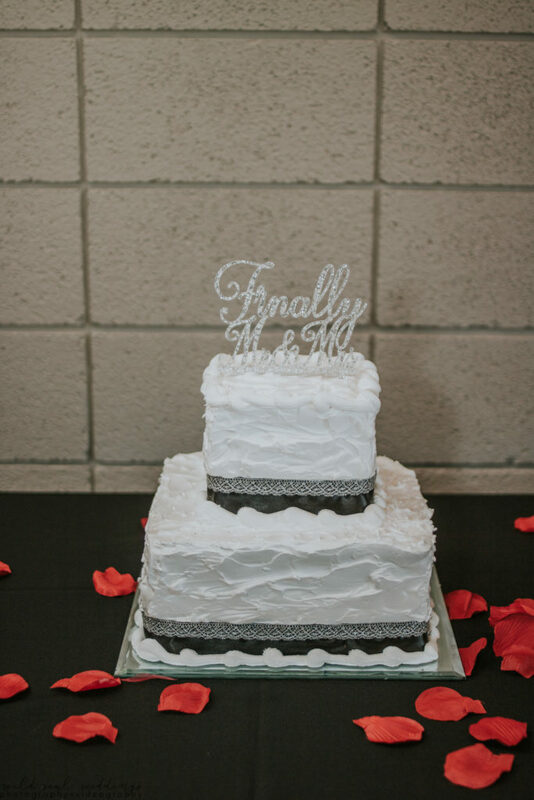 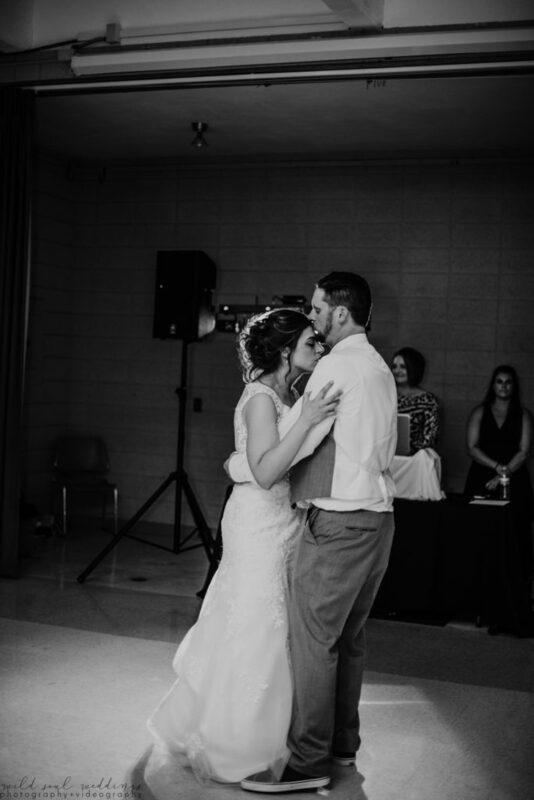 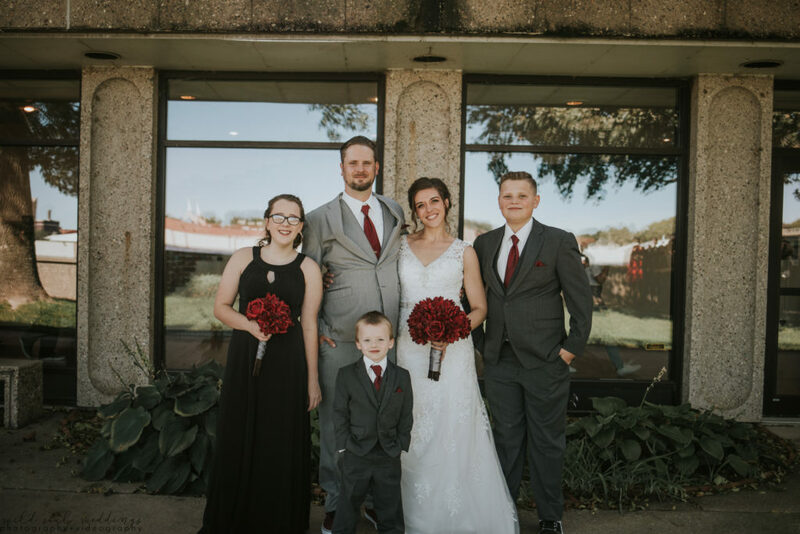 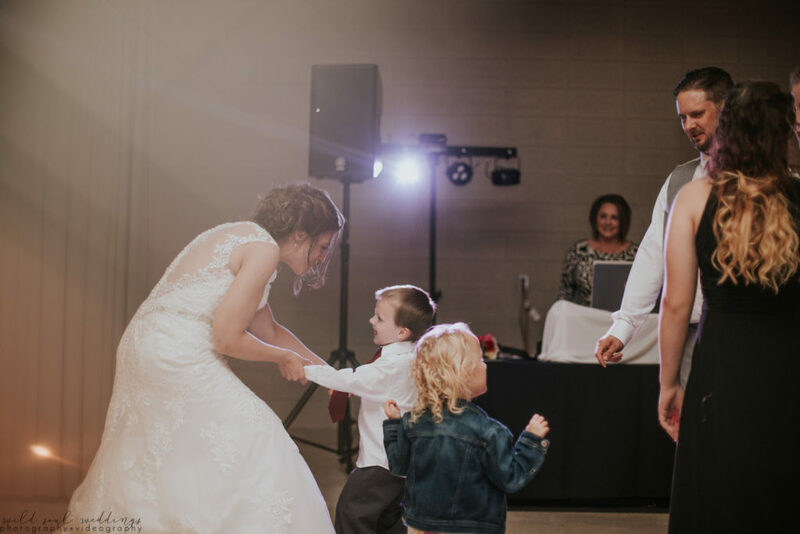 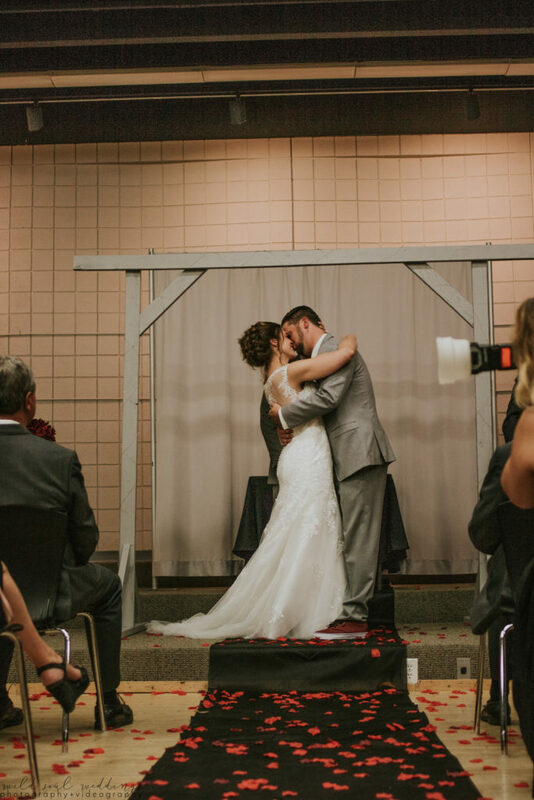 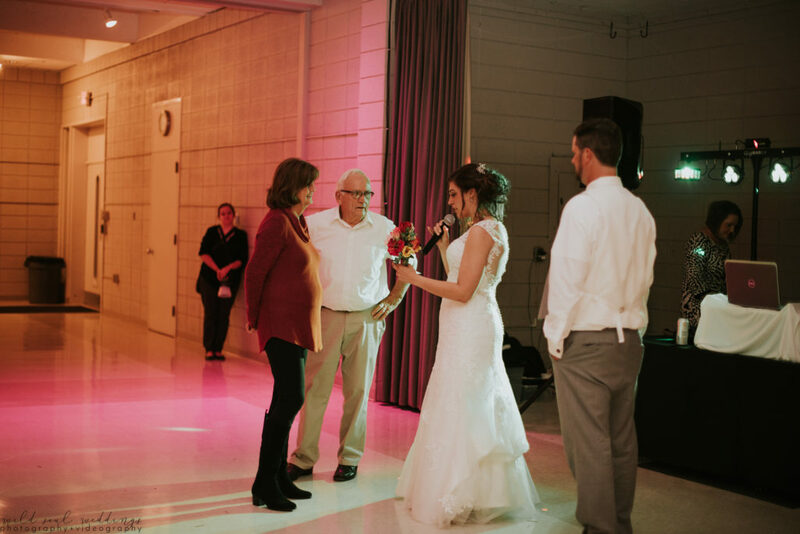 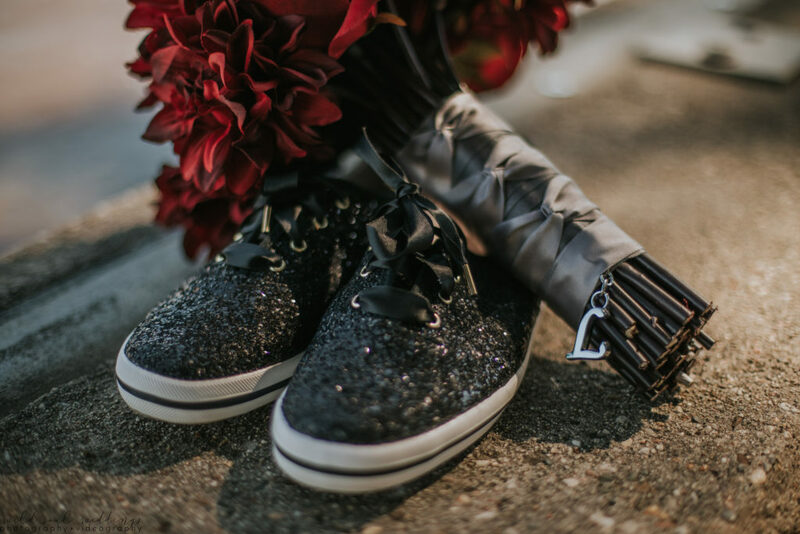 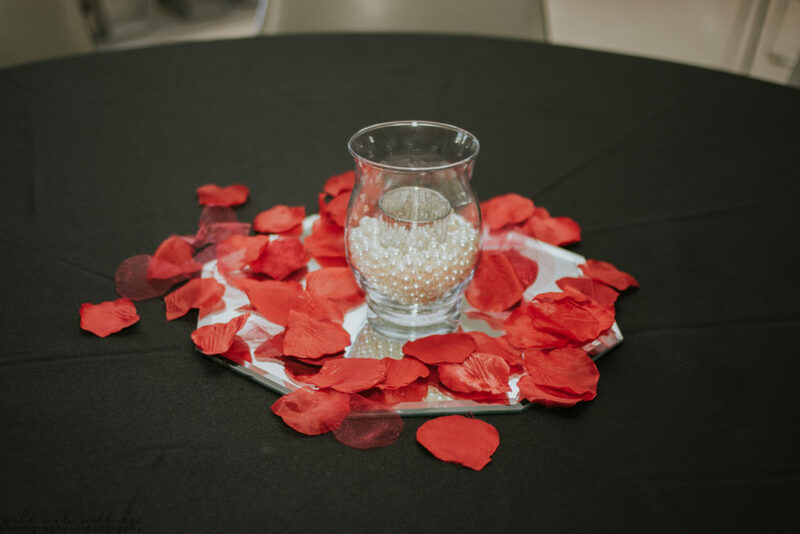 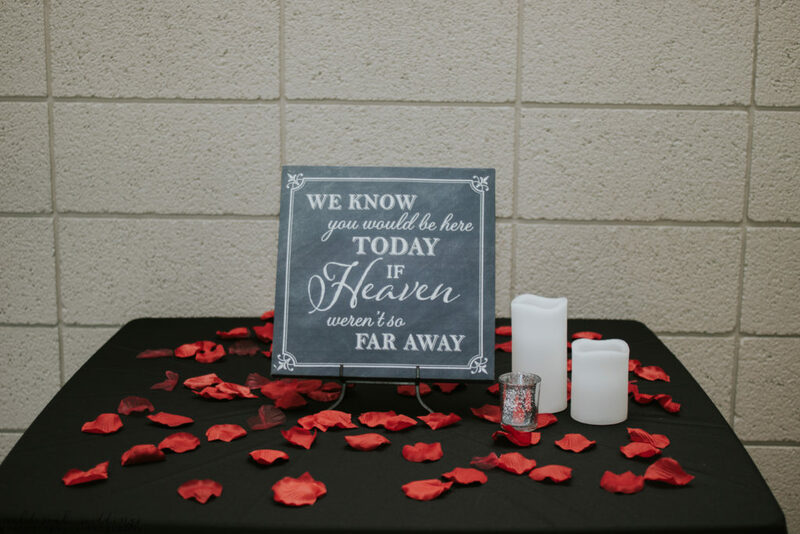 Thank to the Lentfers for allowing us to be a part of their love story!